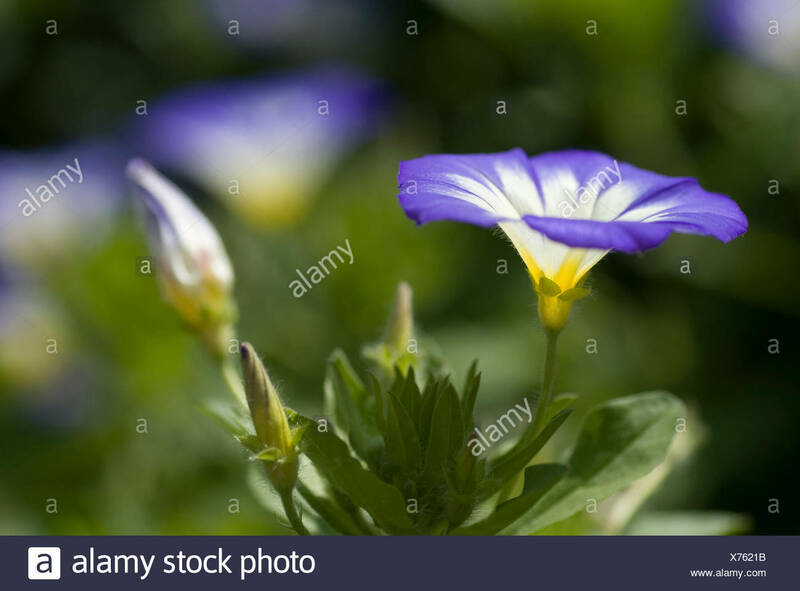 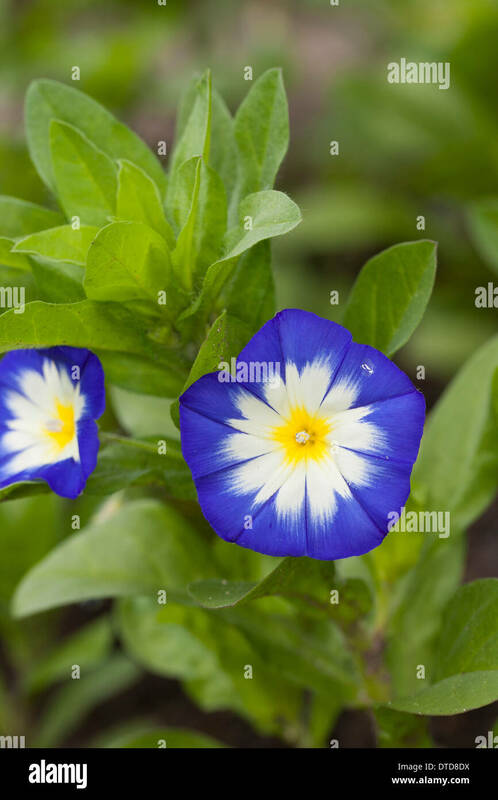 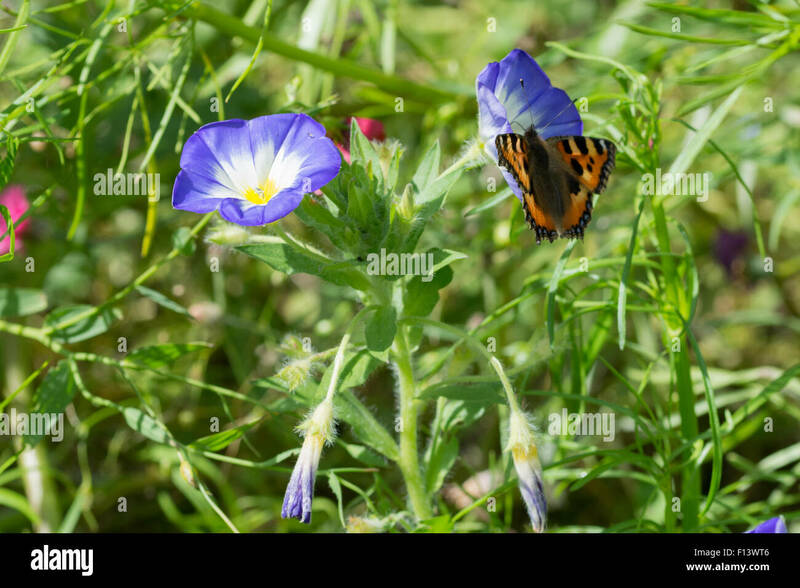 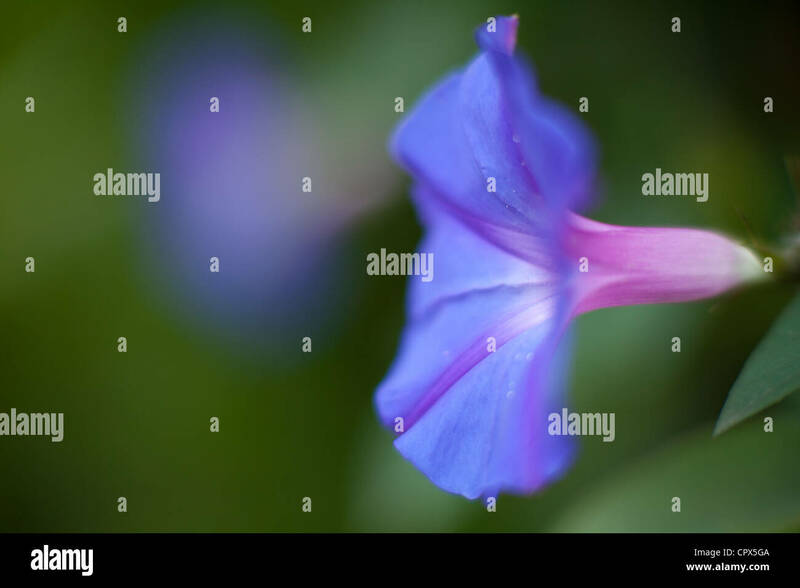 Dwarf Morning Glory (Convolvulus tricolor), flowering. 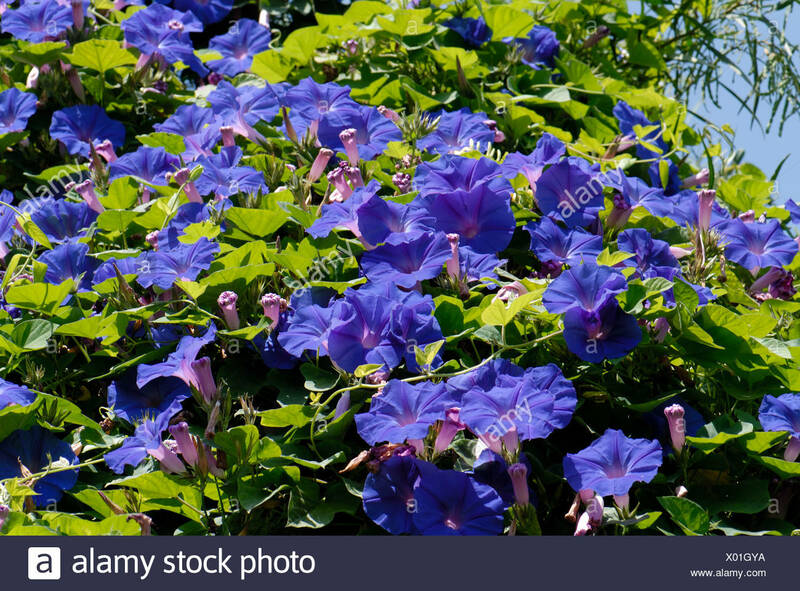 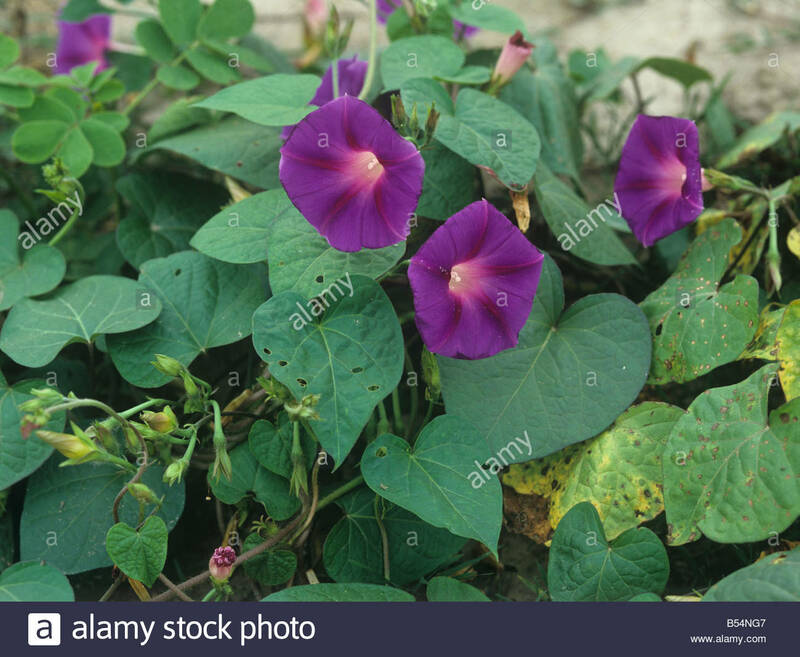 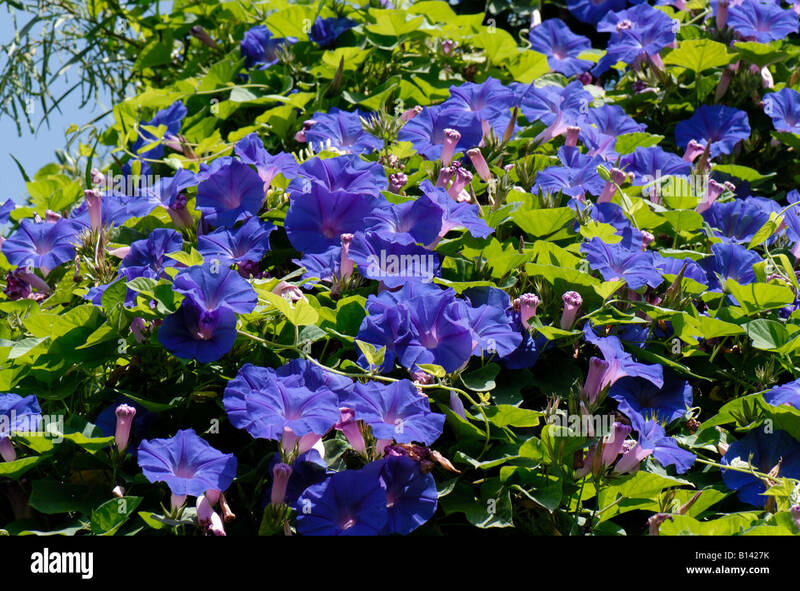 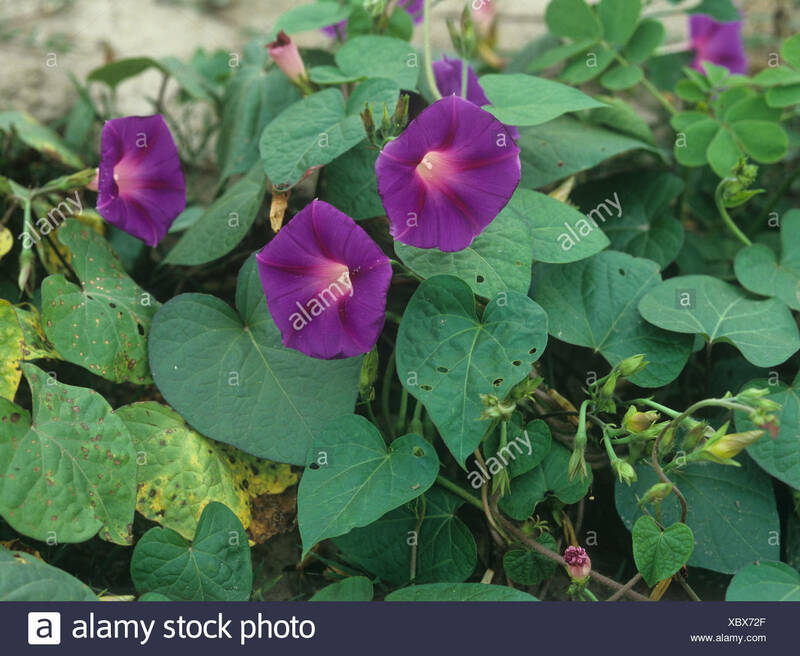 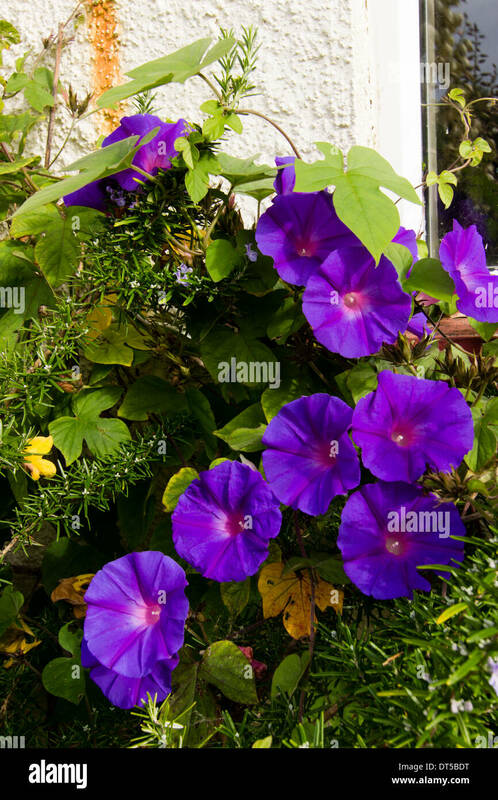 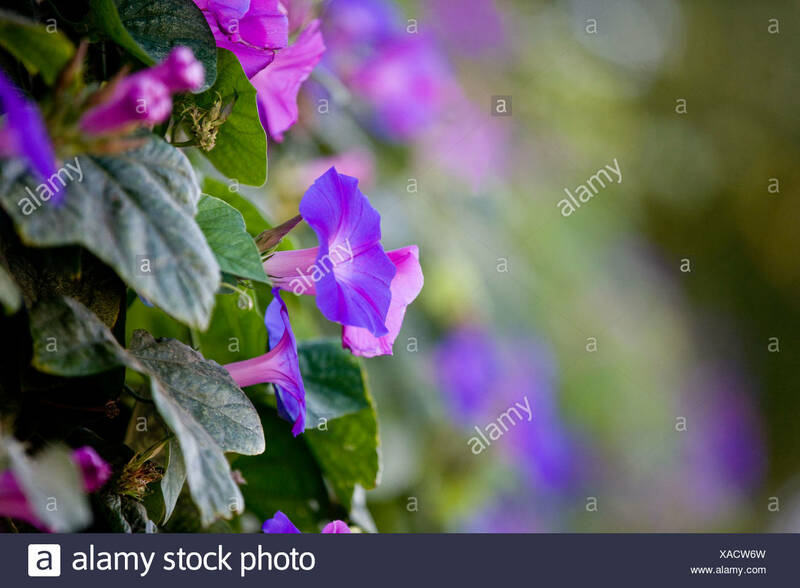 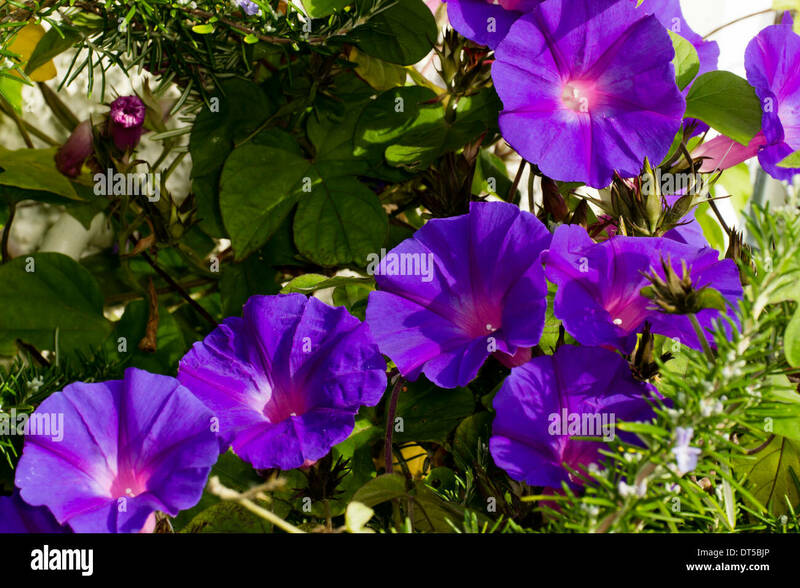 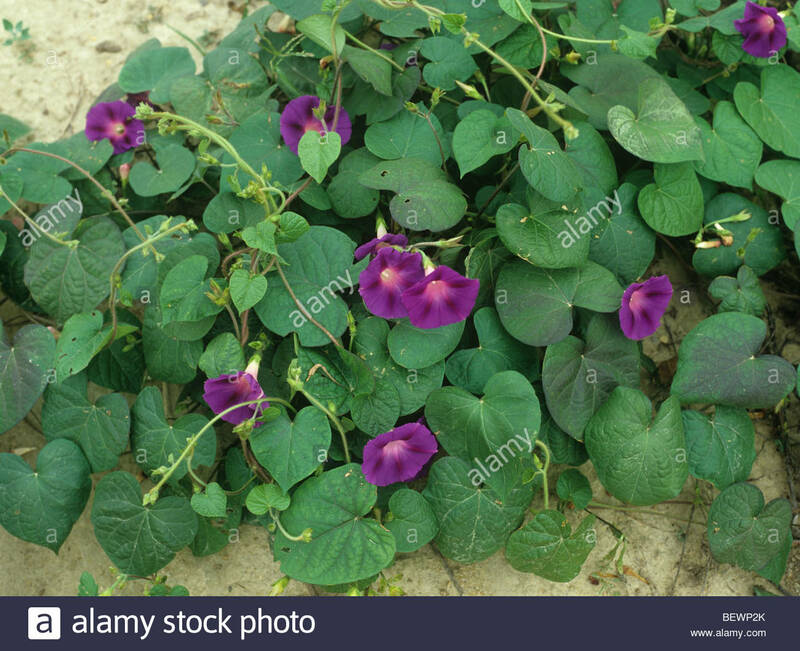 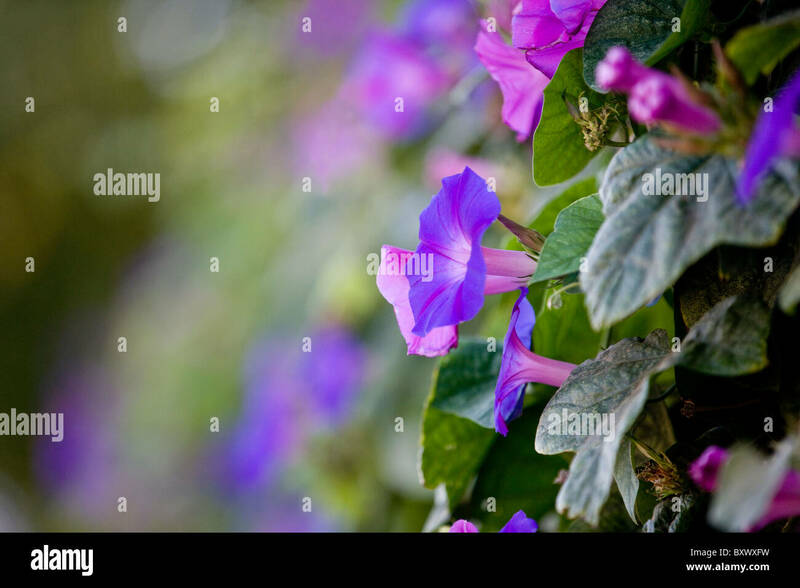 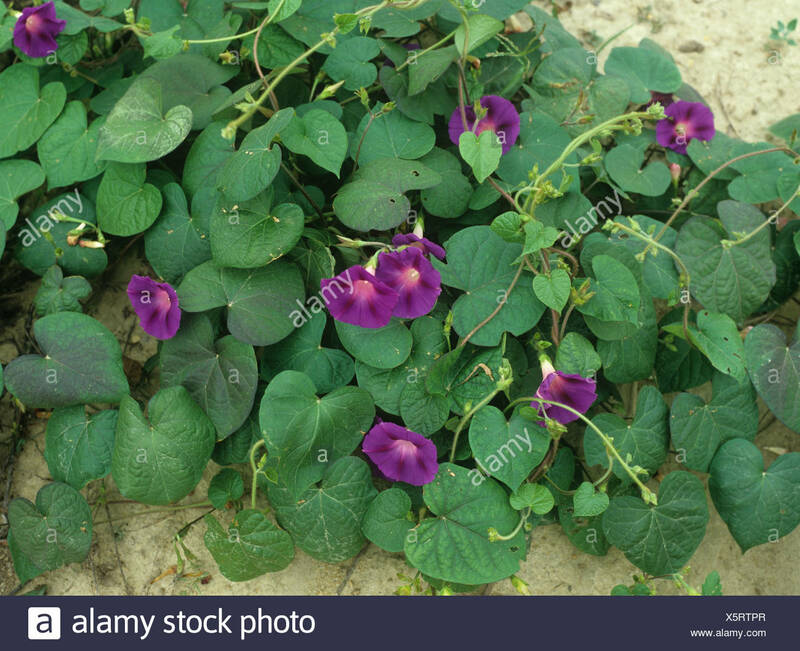 Morning glory – Purple morning glory, Ipomoea purpurea 'Feringa'. 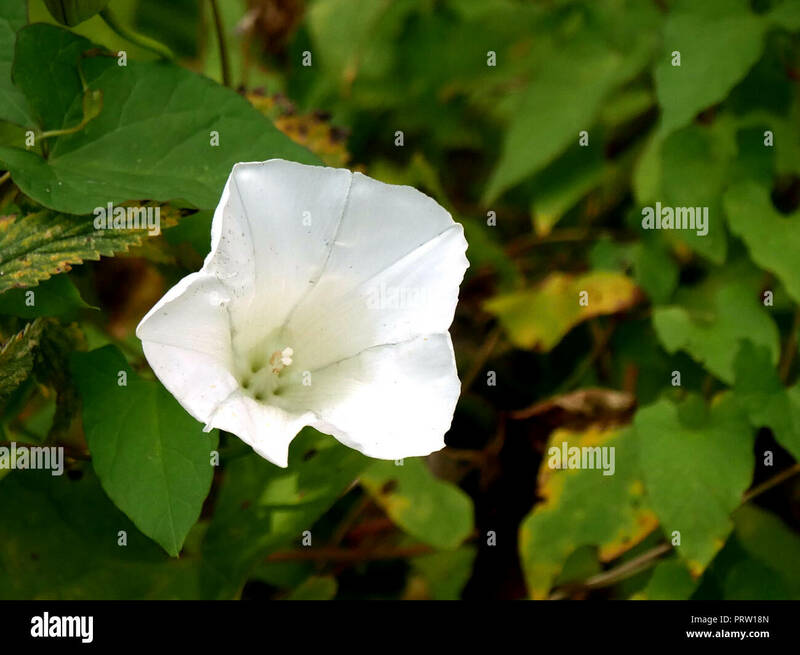 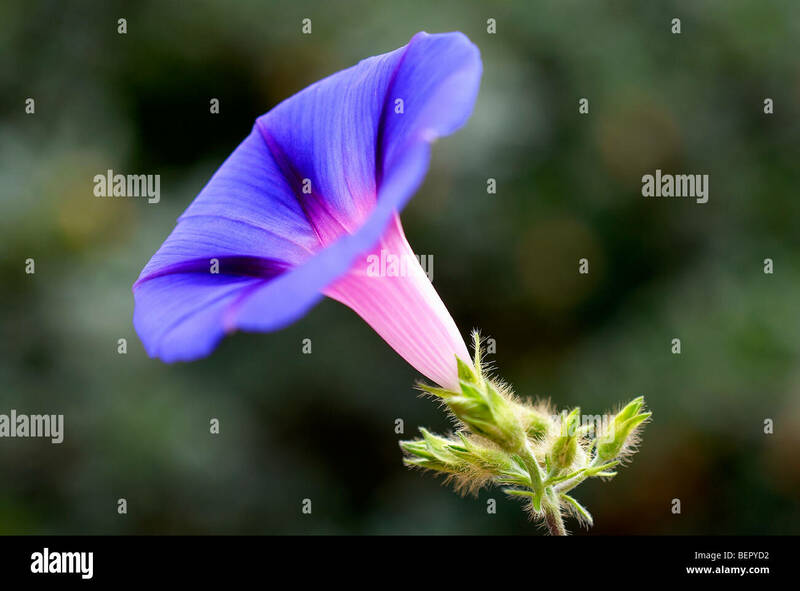 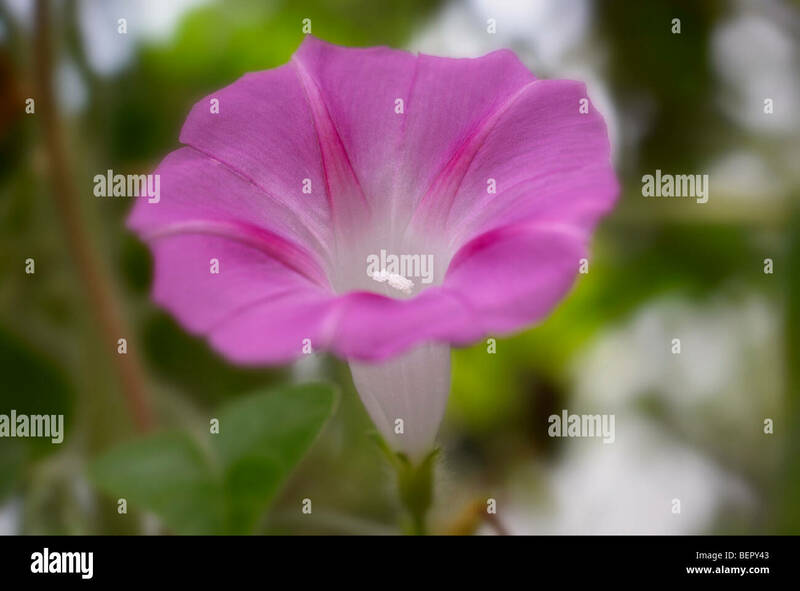 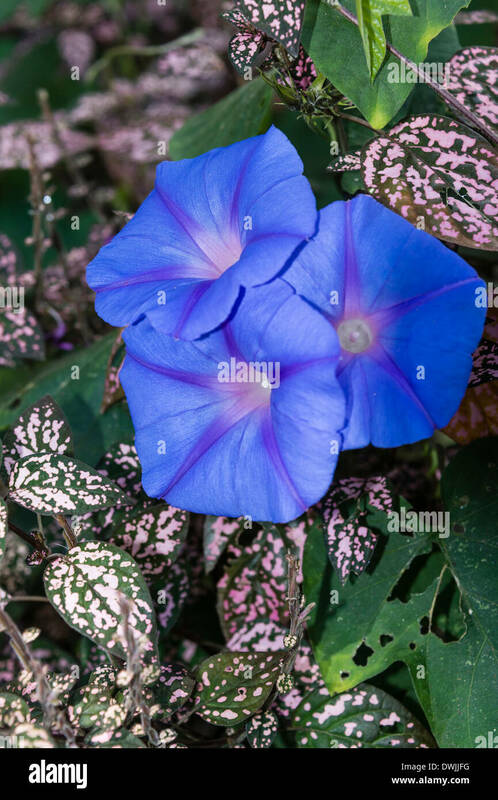 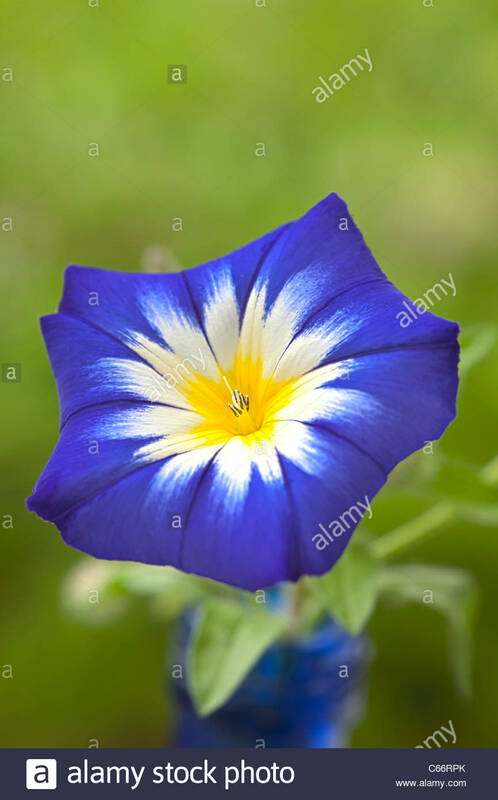 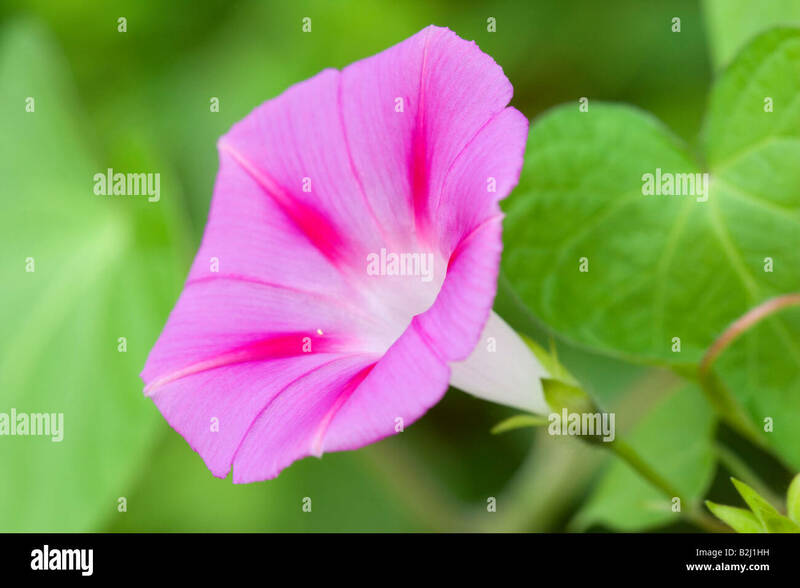 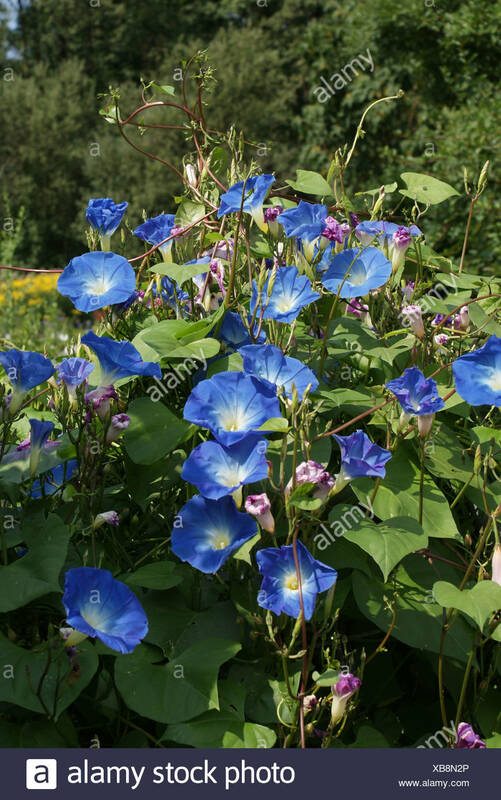 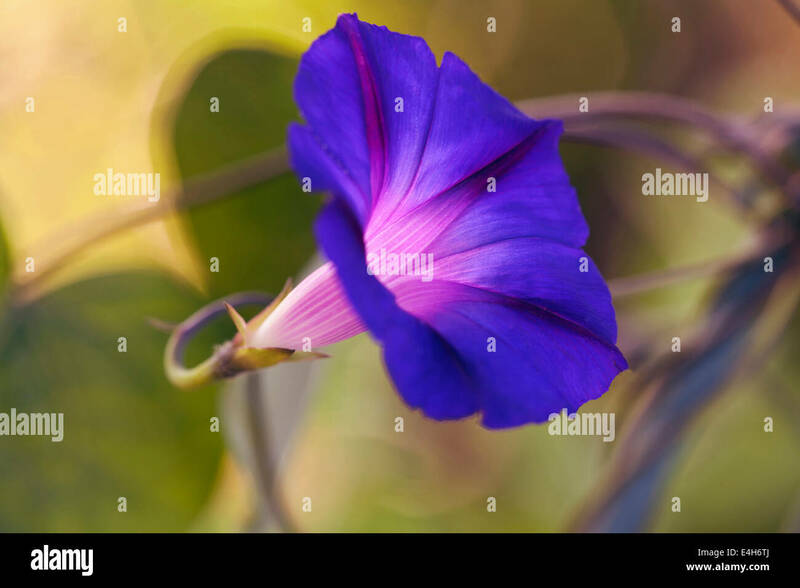 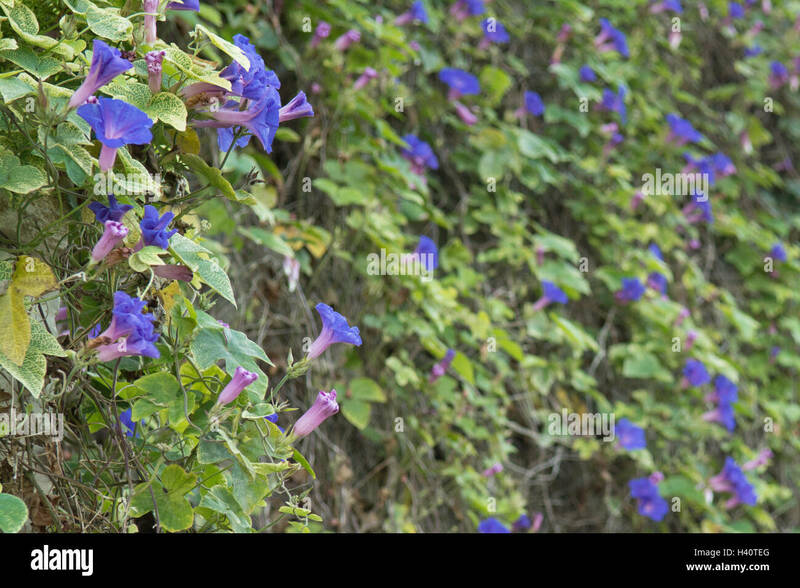 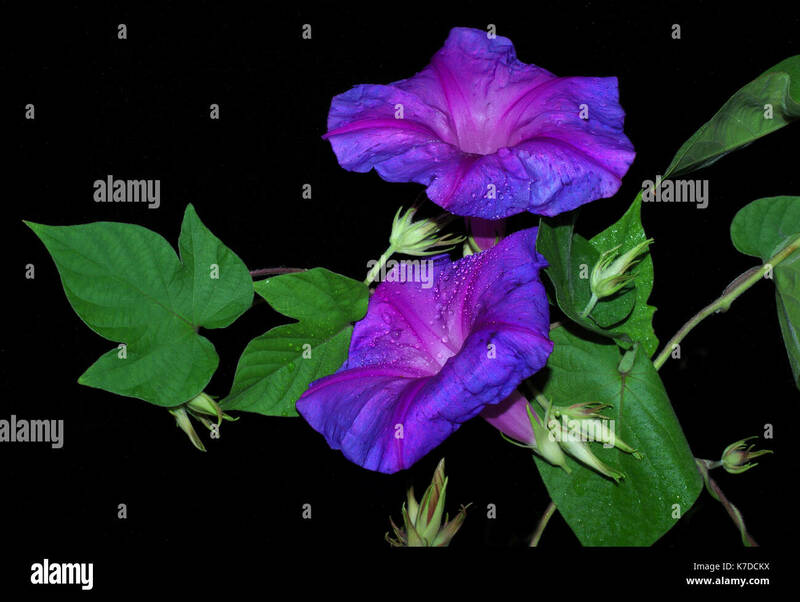 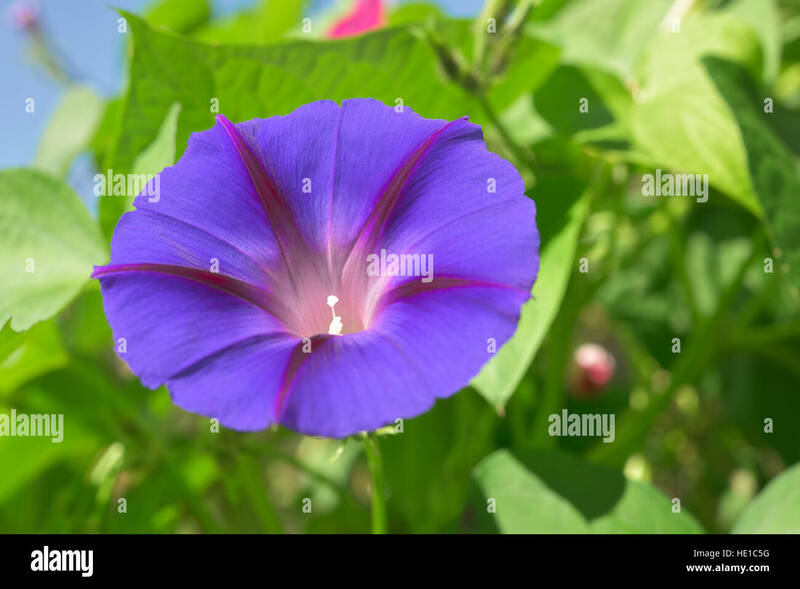 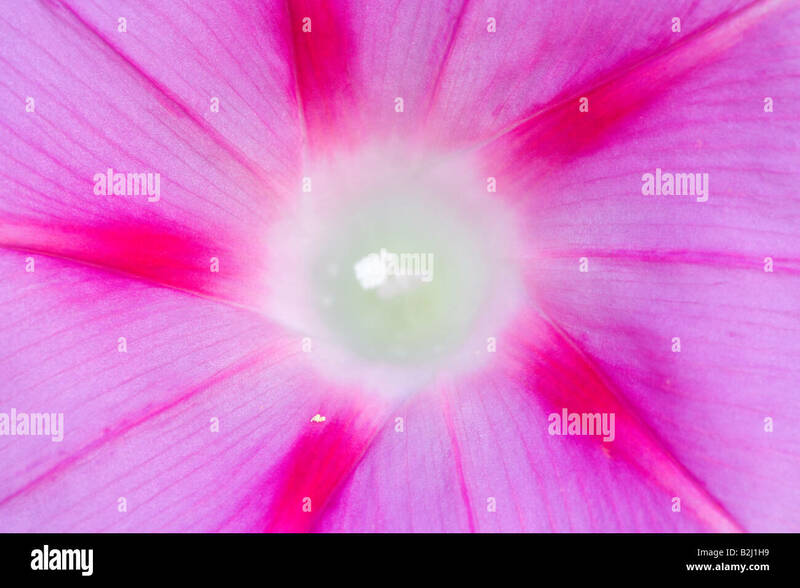 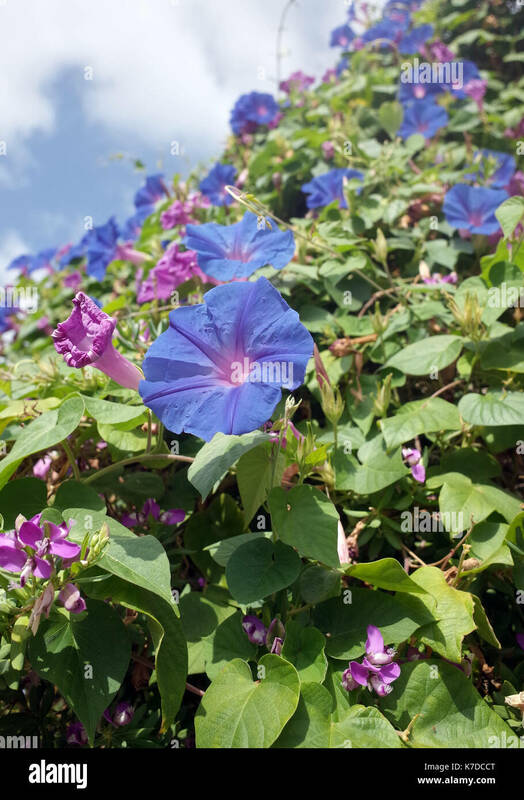 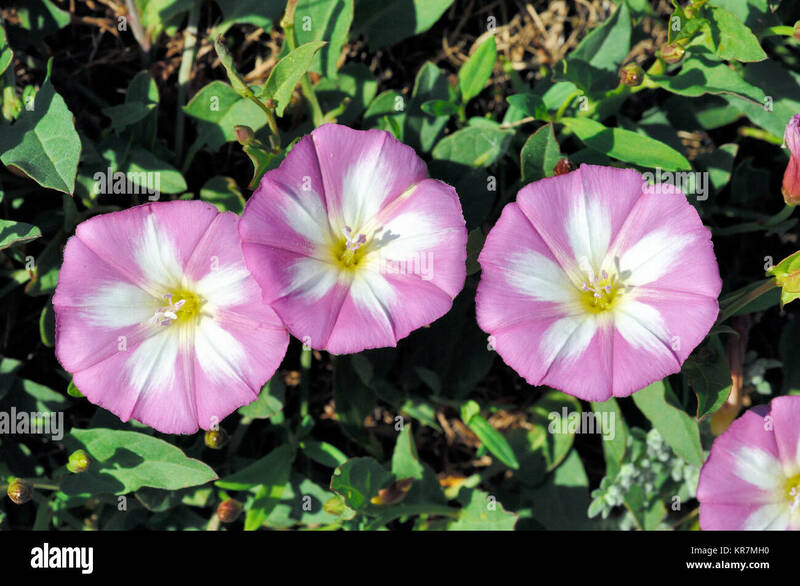 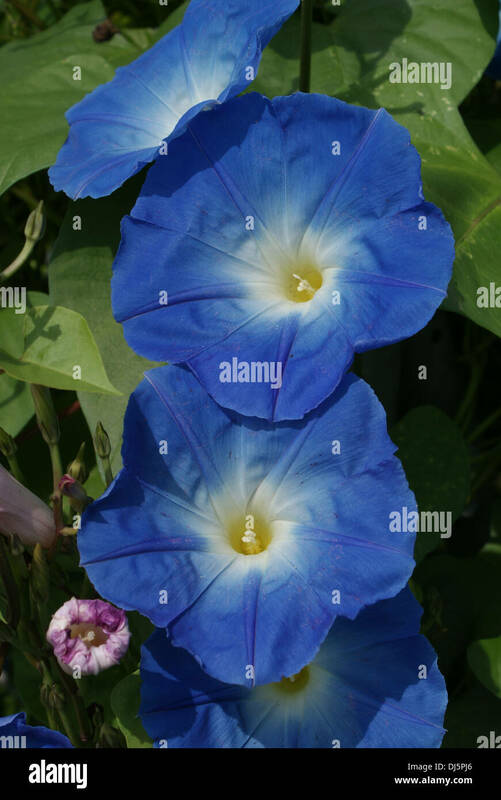 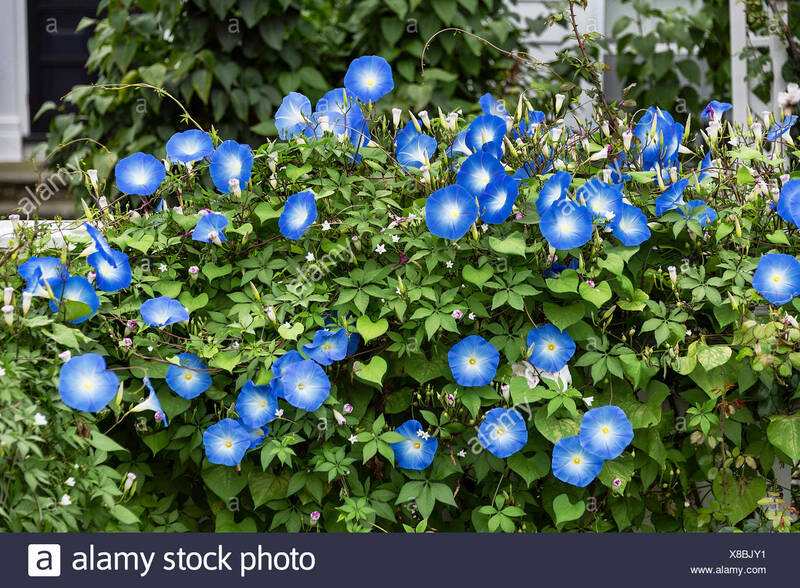 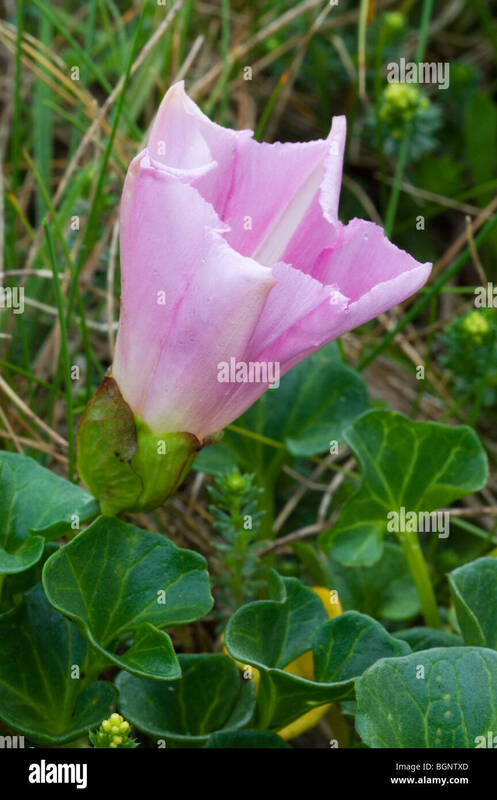 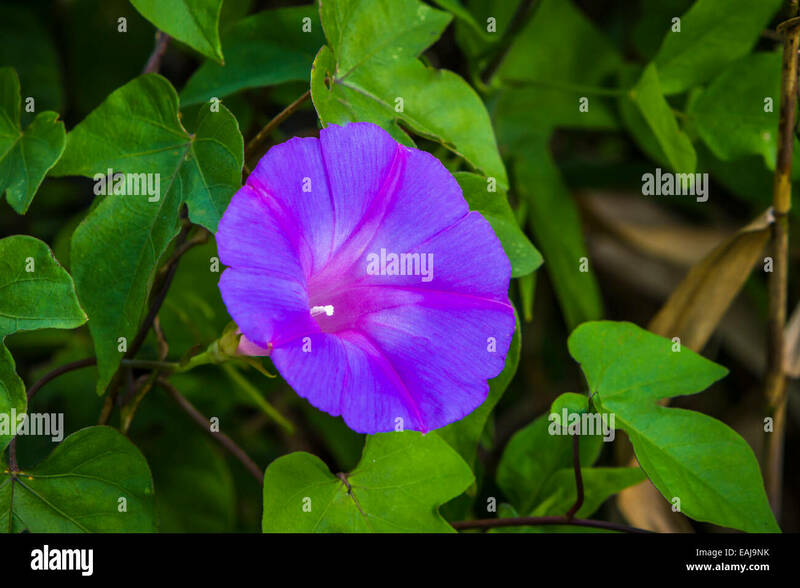 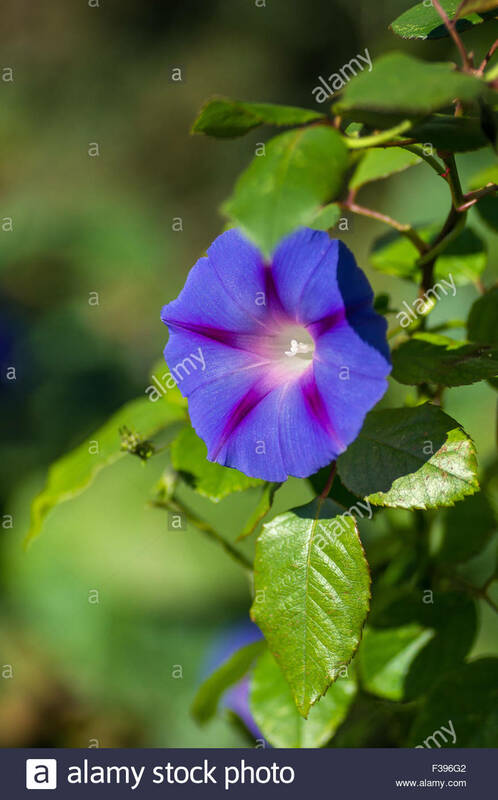 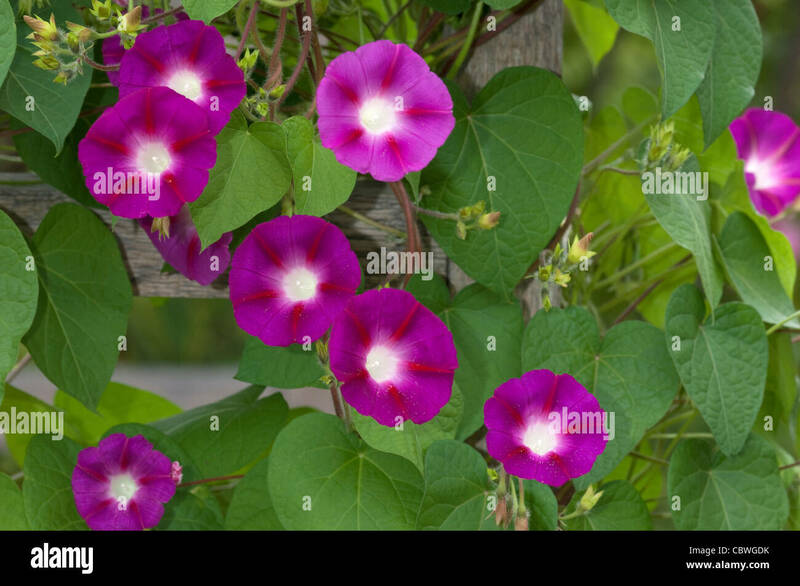 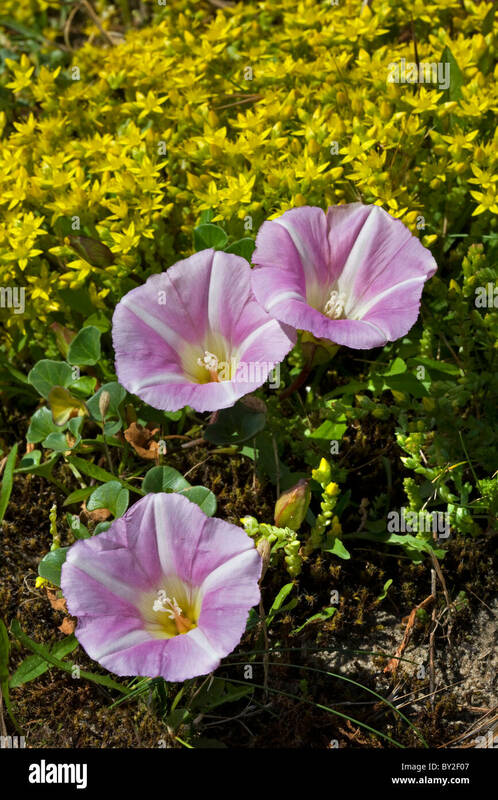 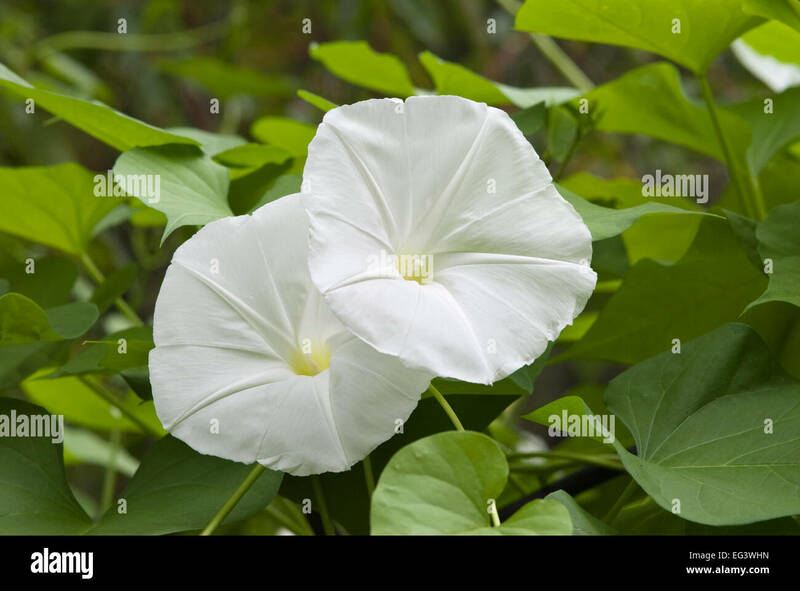 Morning Glory flower, (Ipomoea nil). 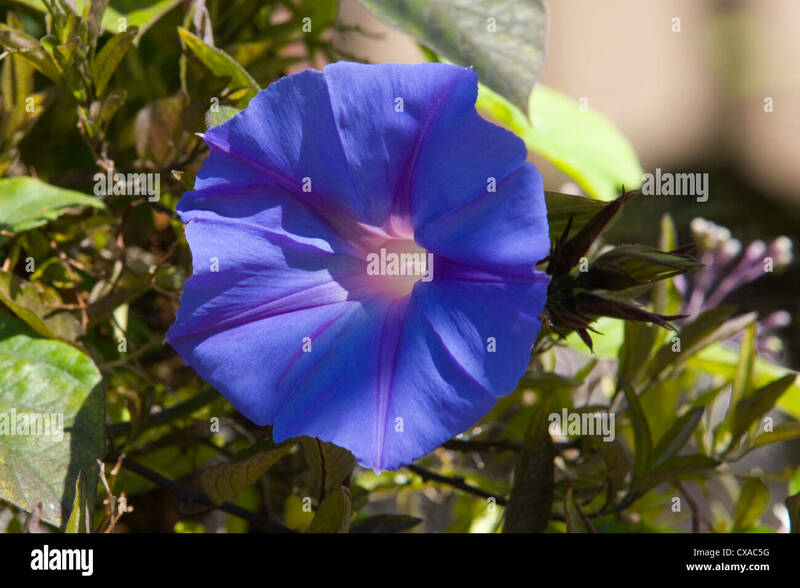 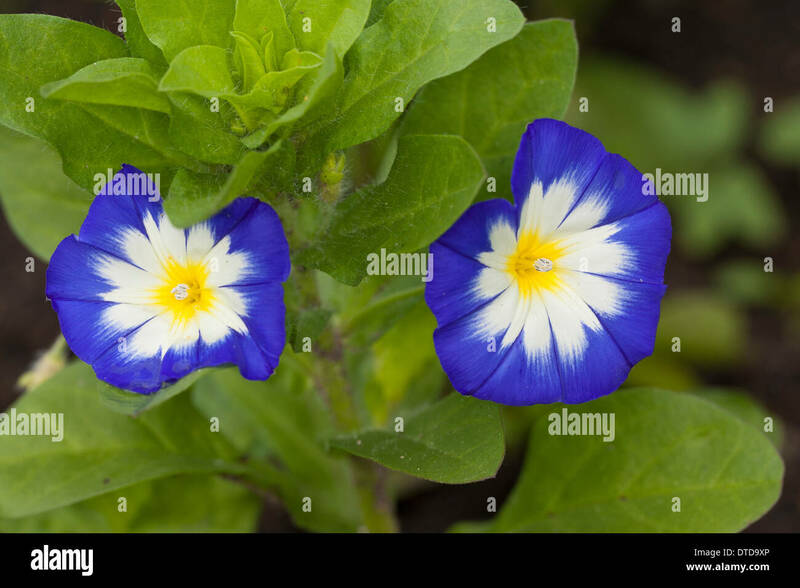 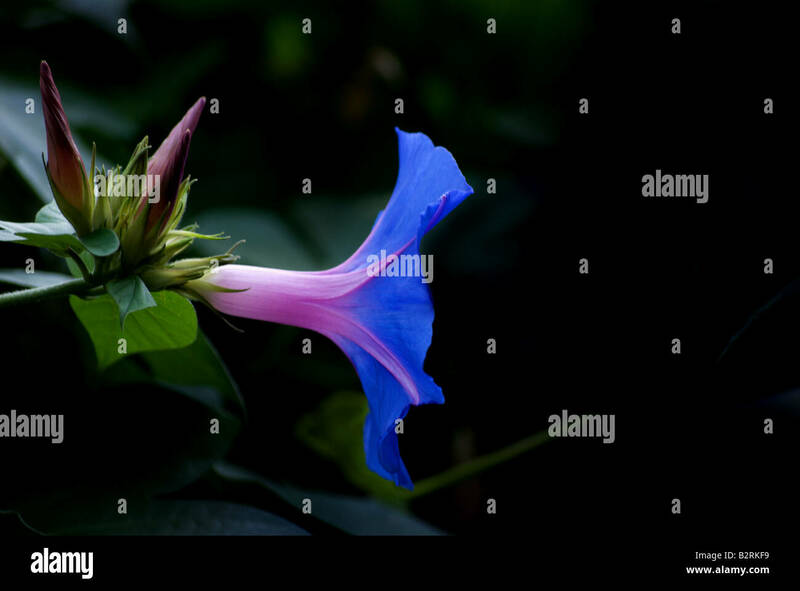 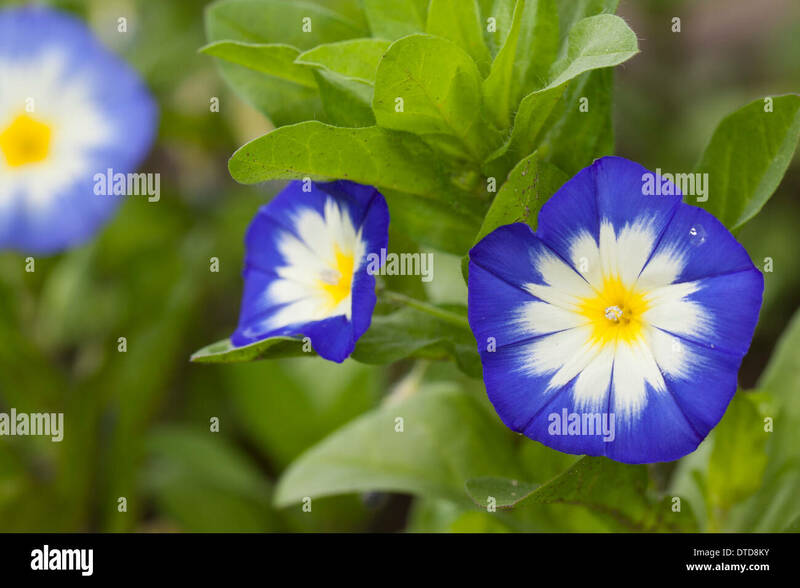 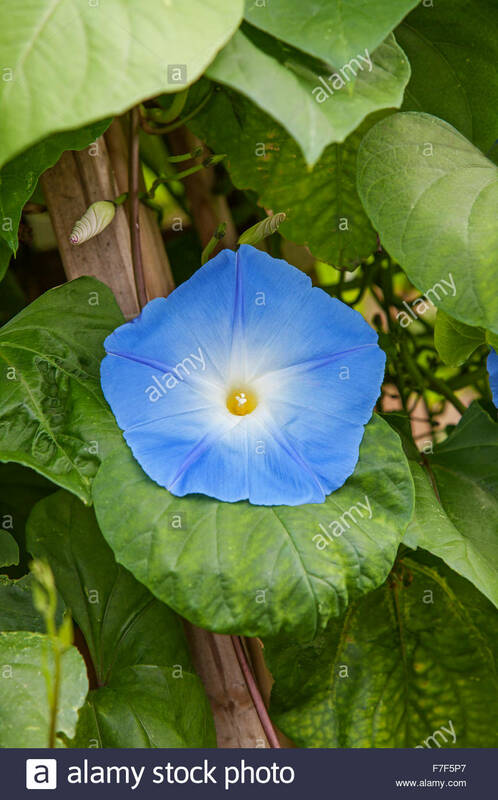 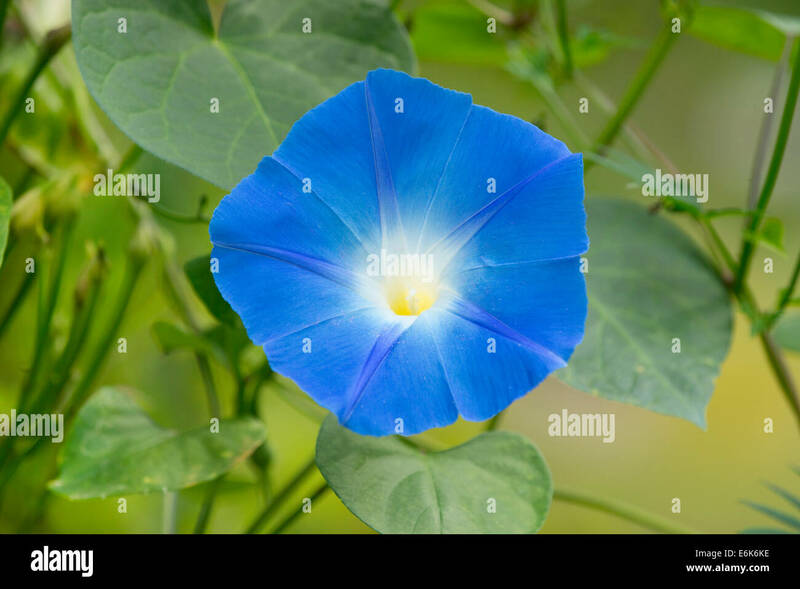 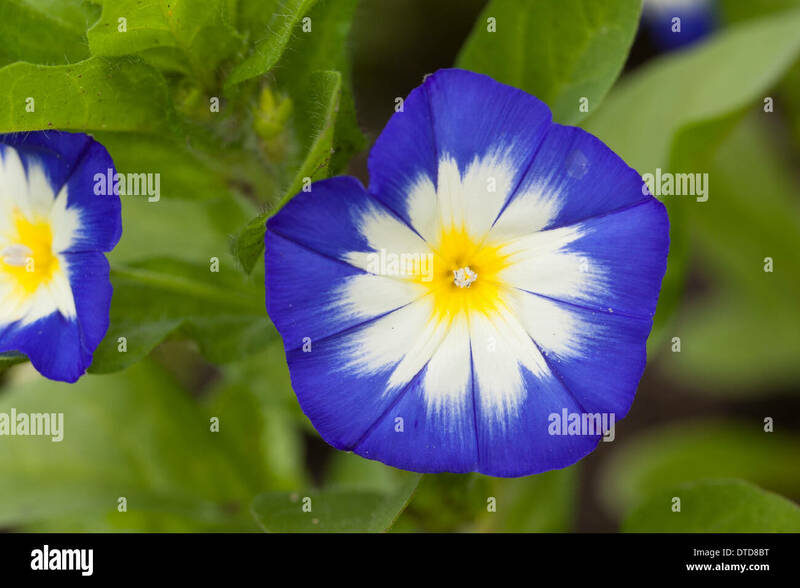 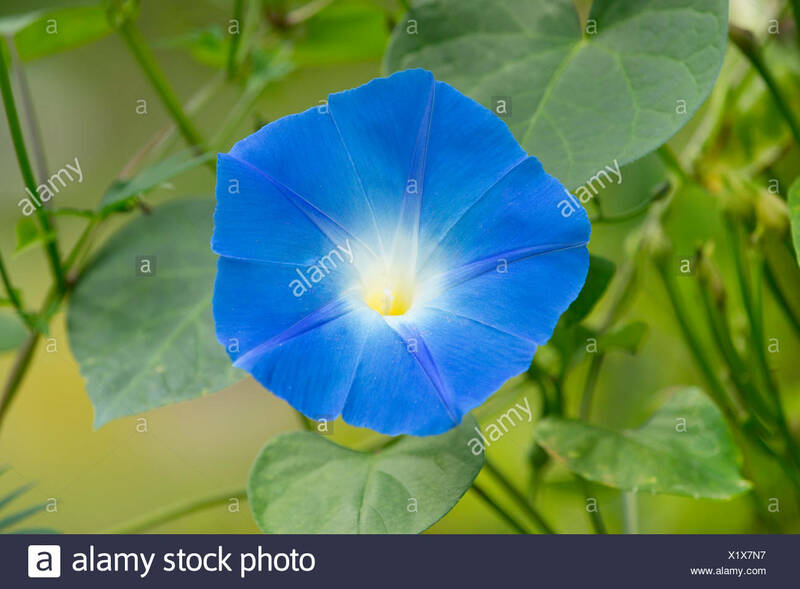 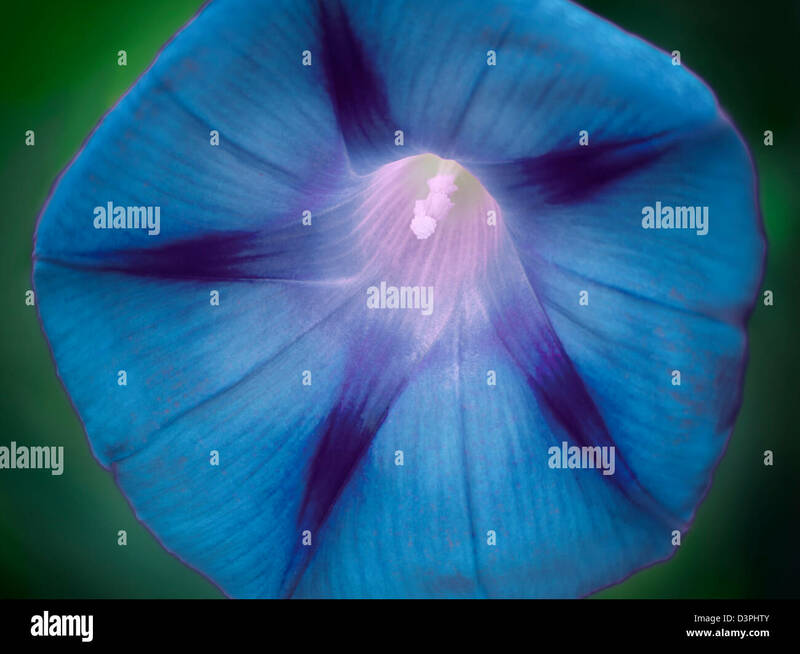 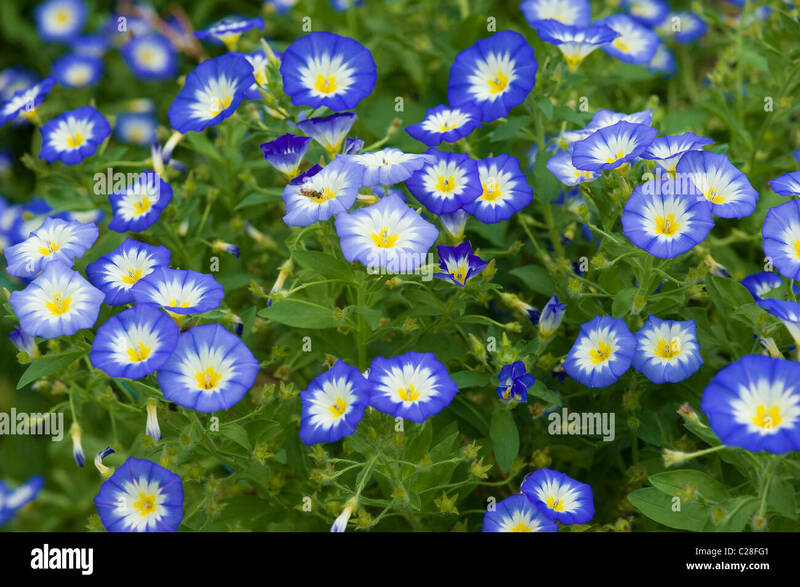 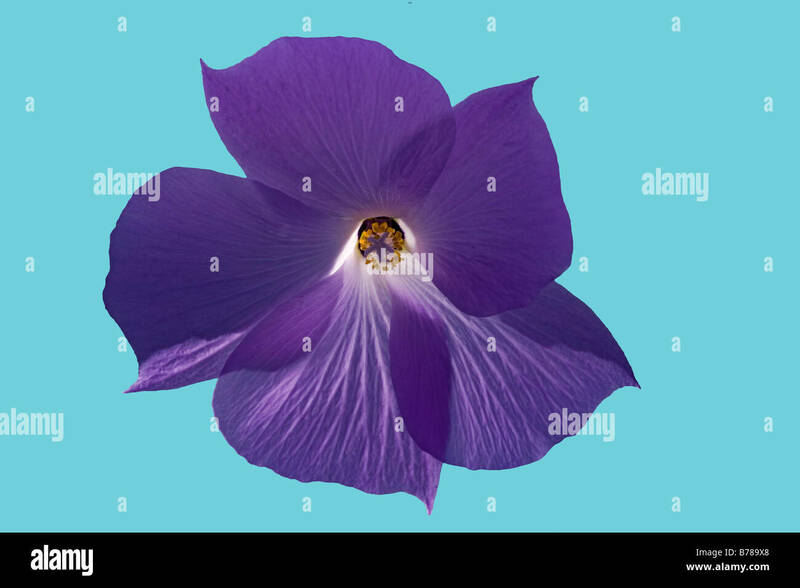 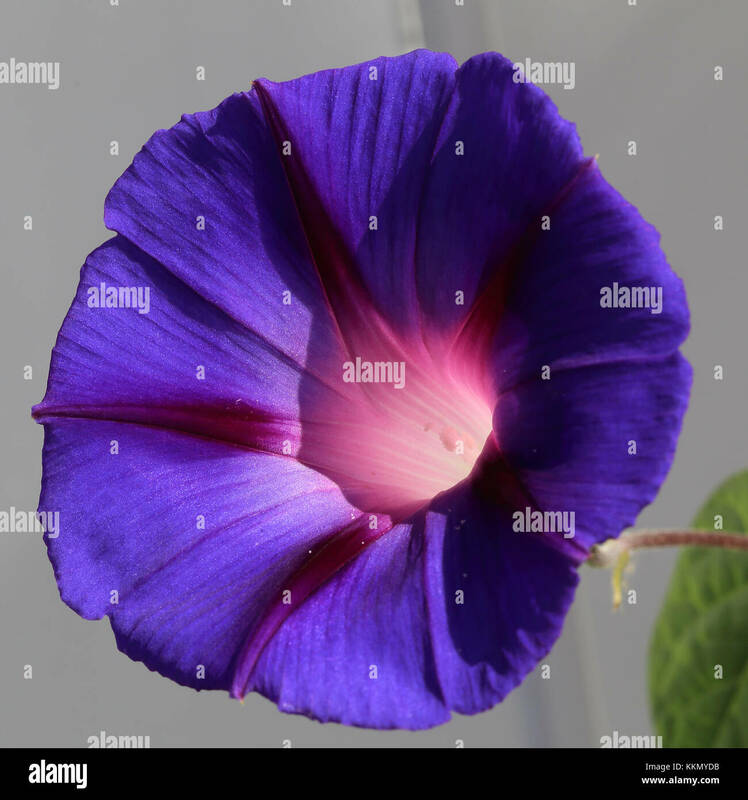 Single blossom of a heavenly blue morning glory on a near black background. 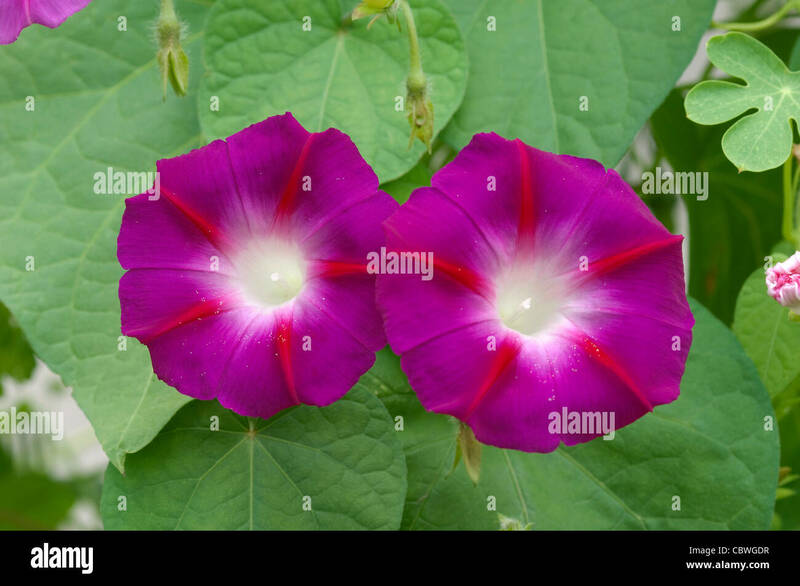 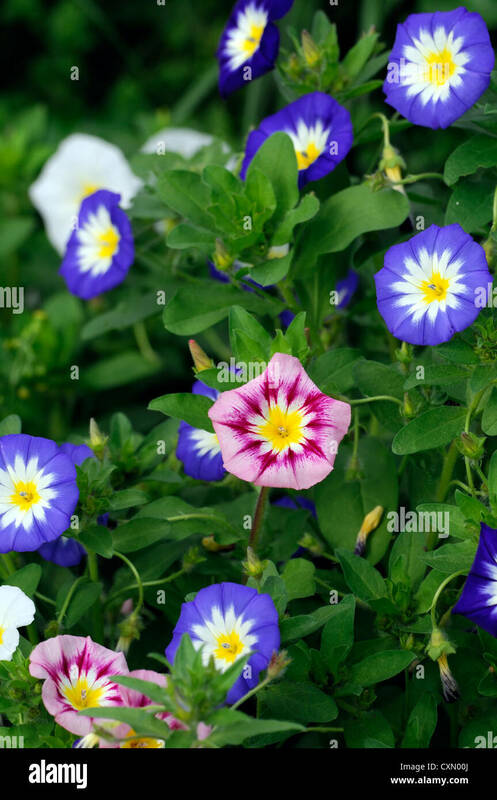 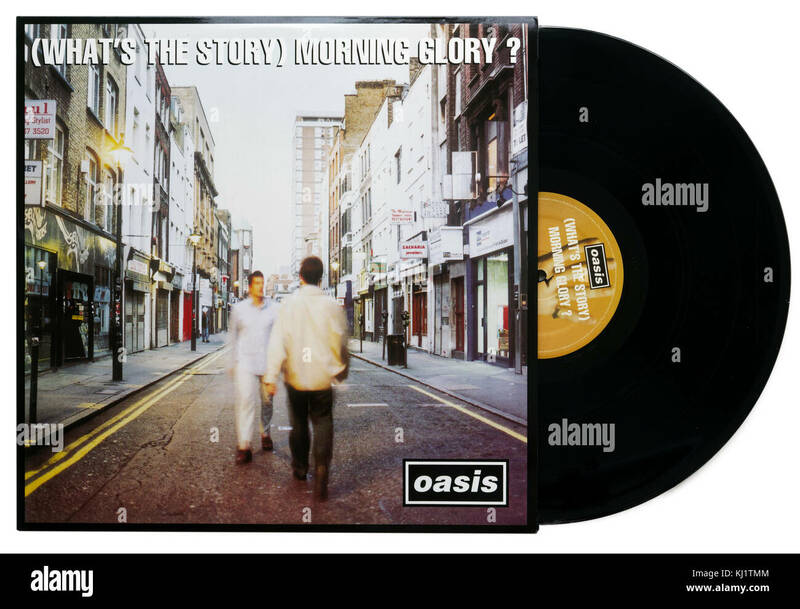 Morning Glory (Ipomoea tricolor). 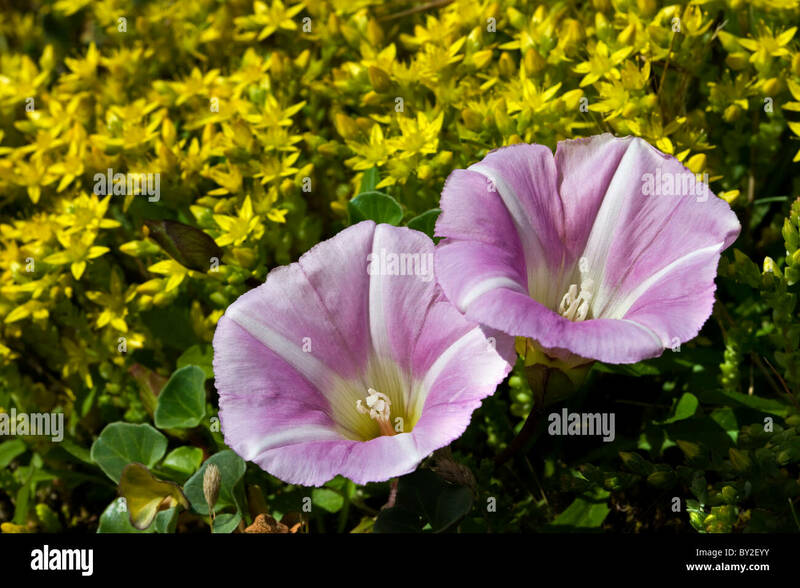 Two flowers. 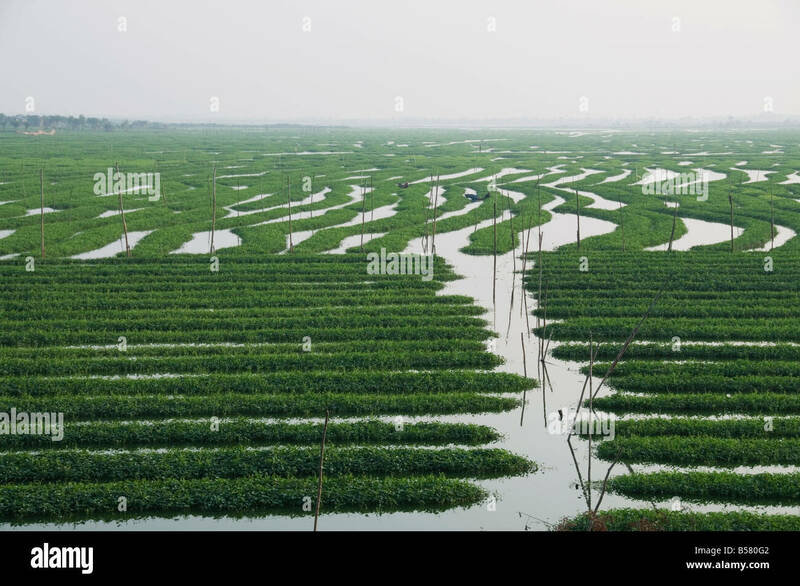 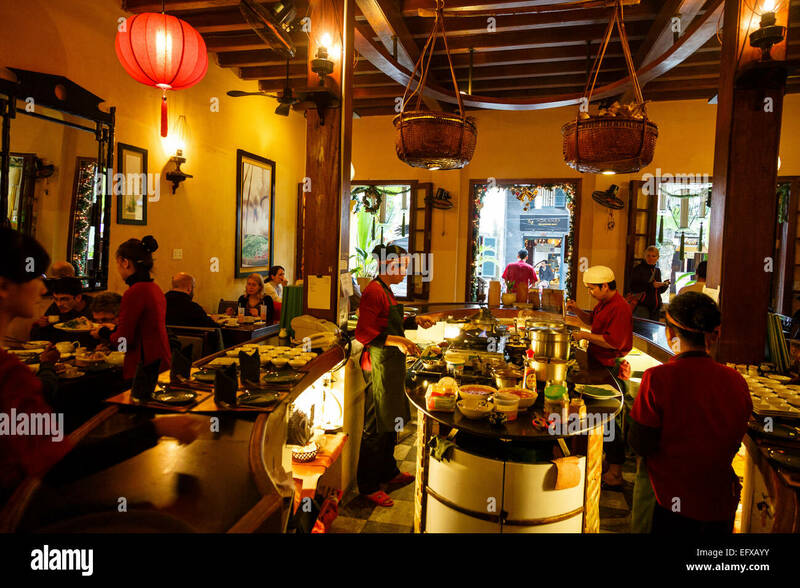 Morning Glory restaurant, Hoi An, Vietnam. 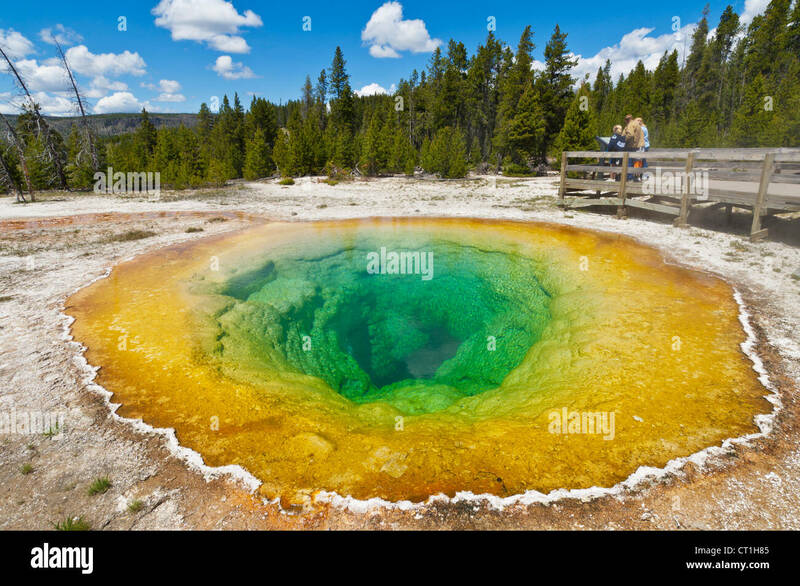 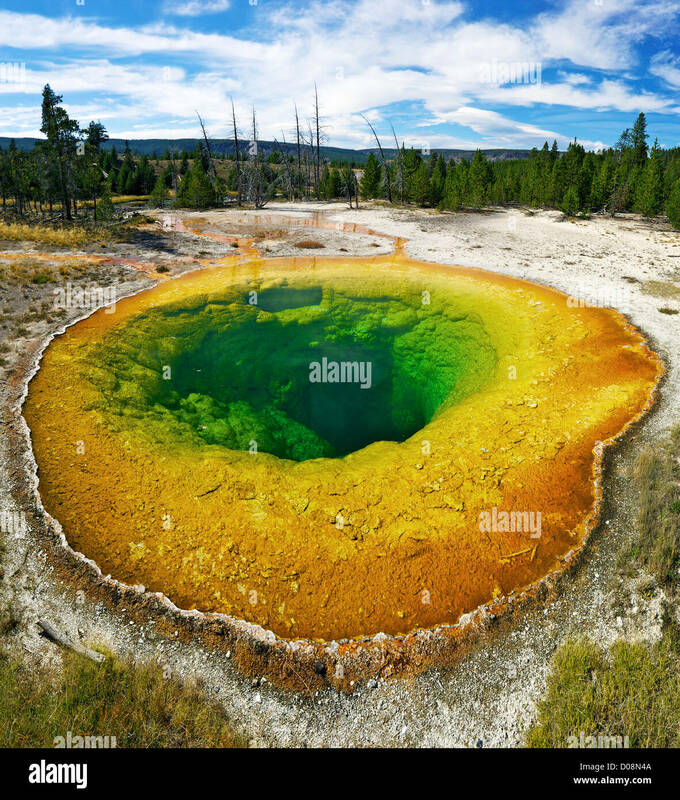 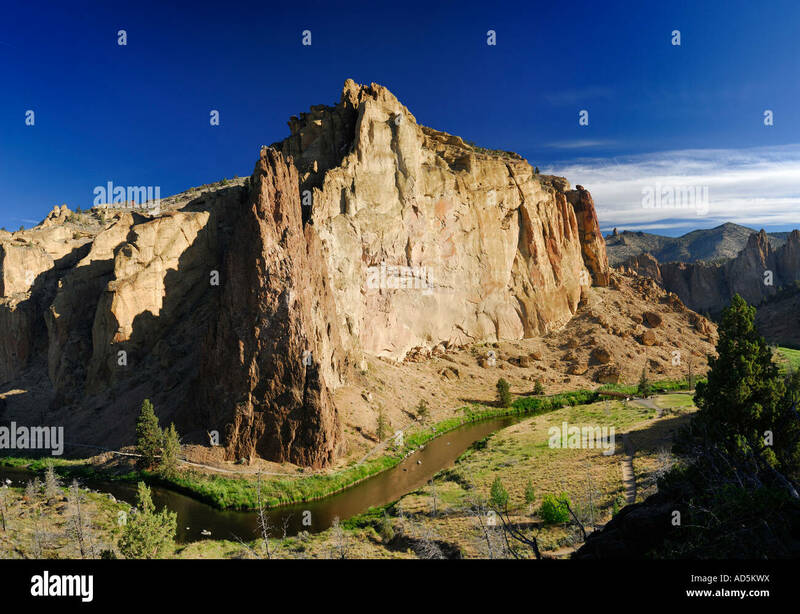 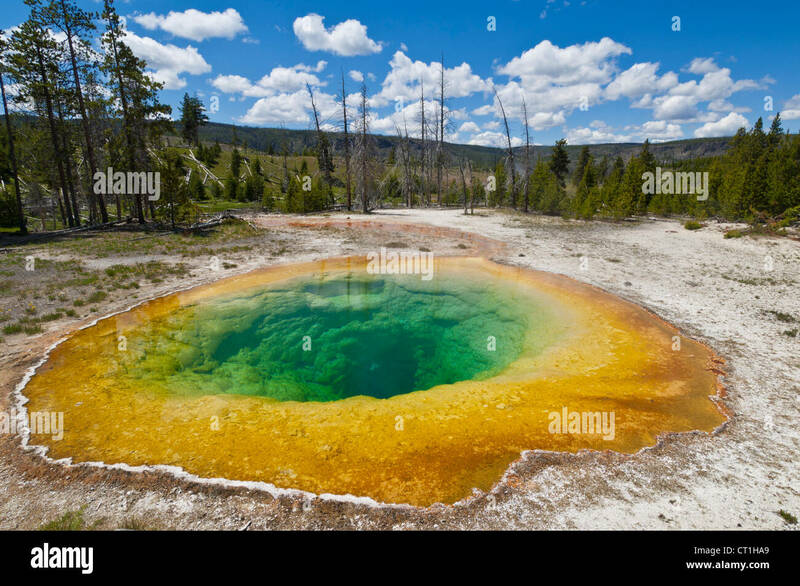 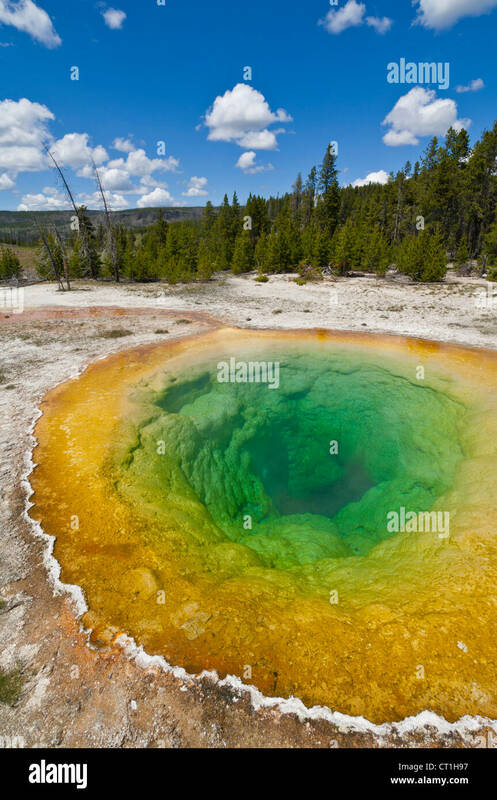 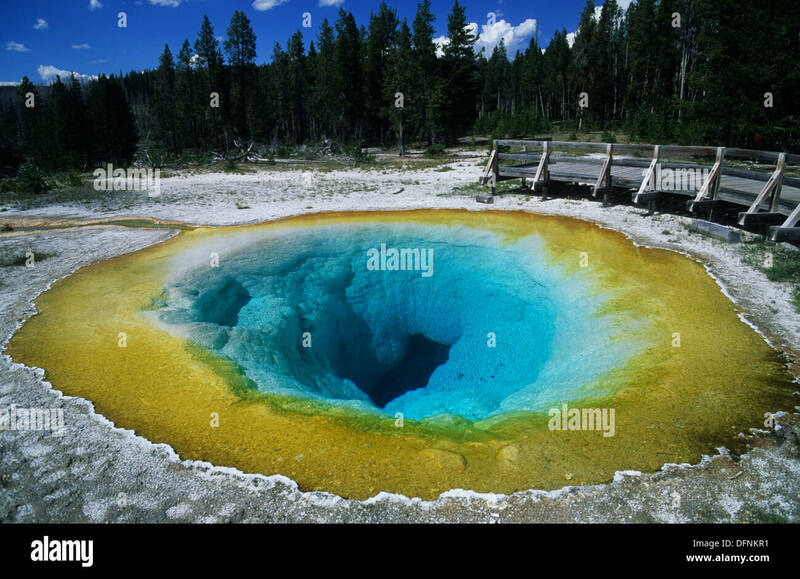 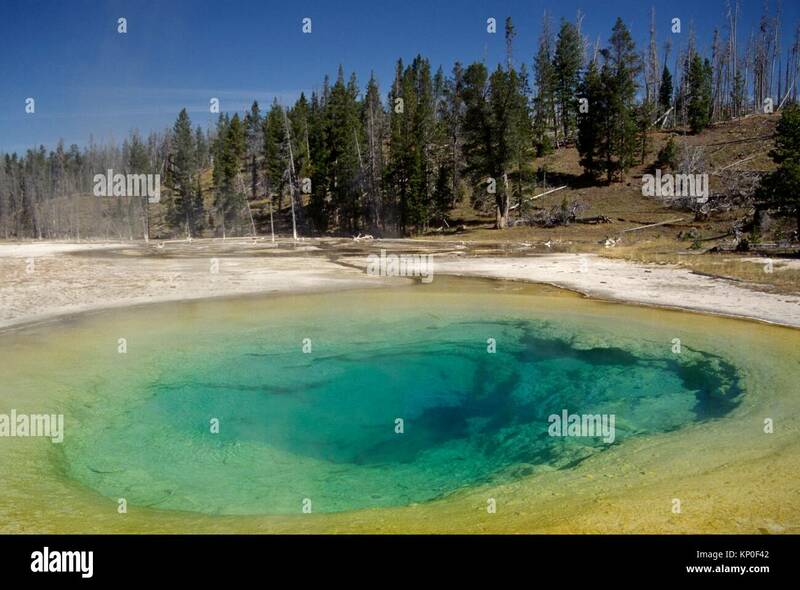 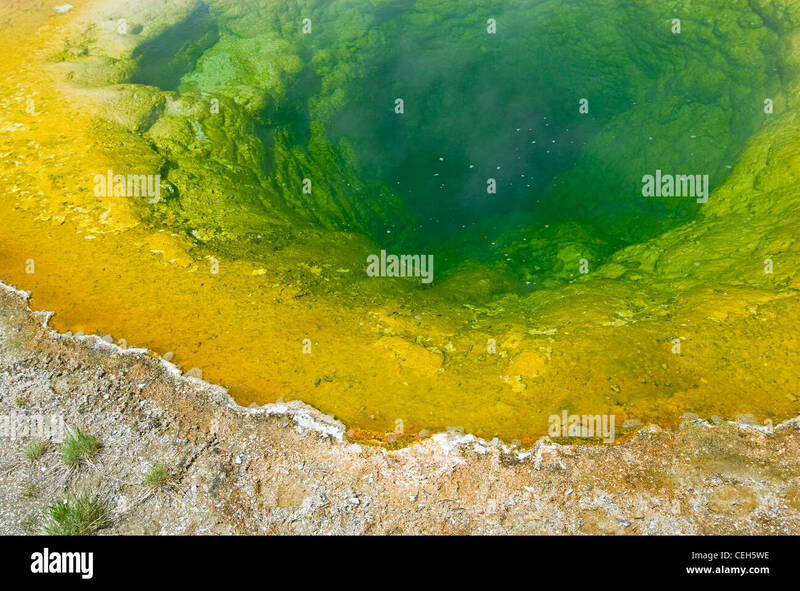 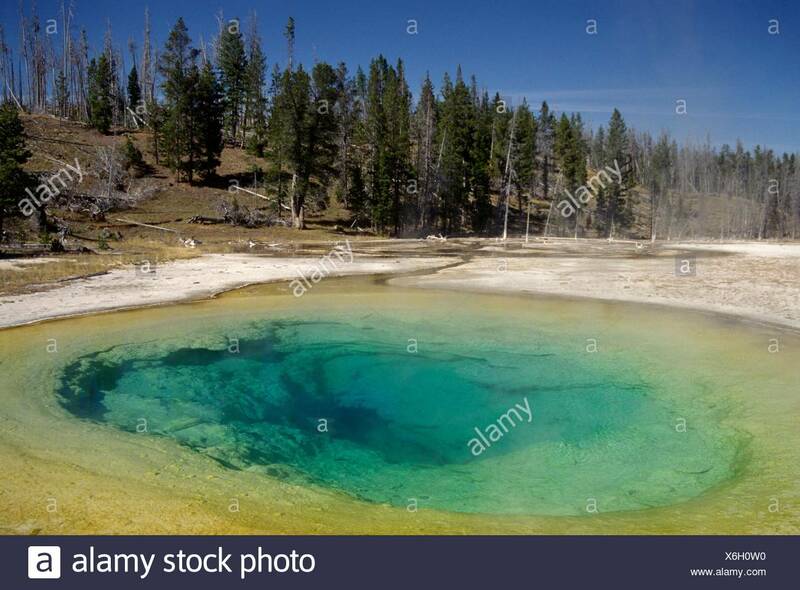 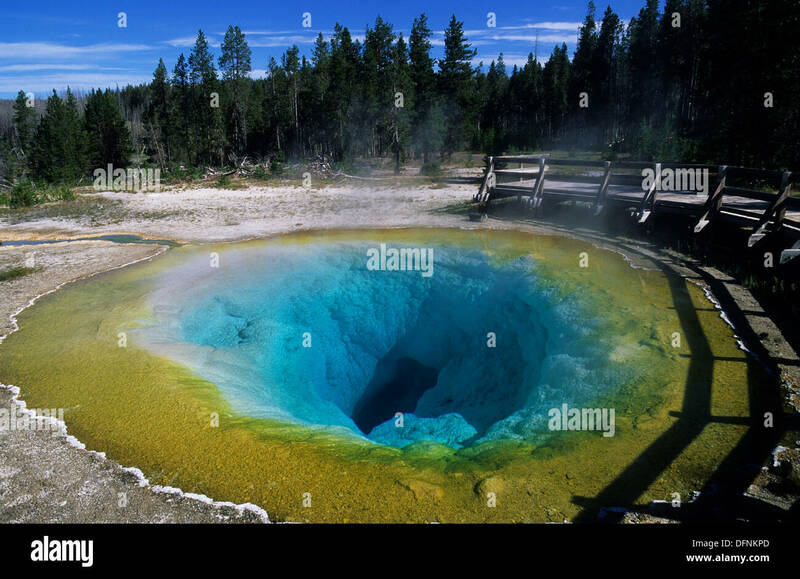 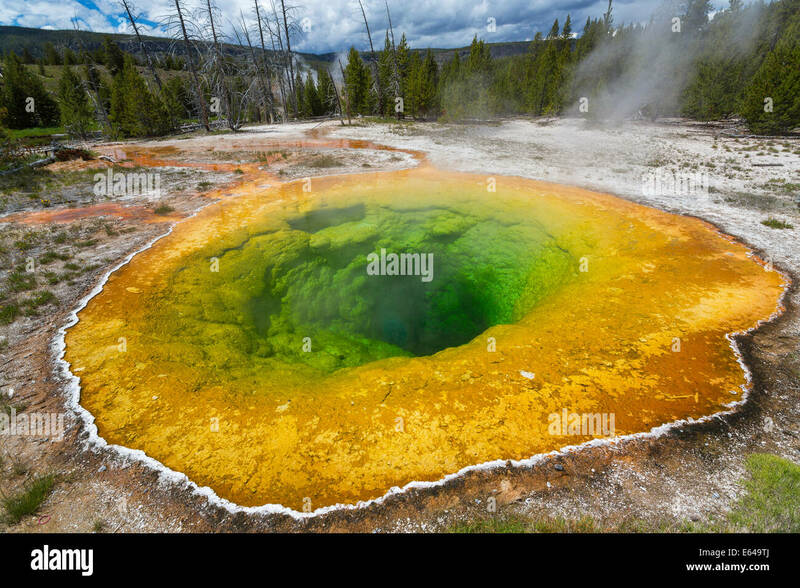 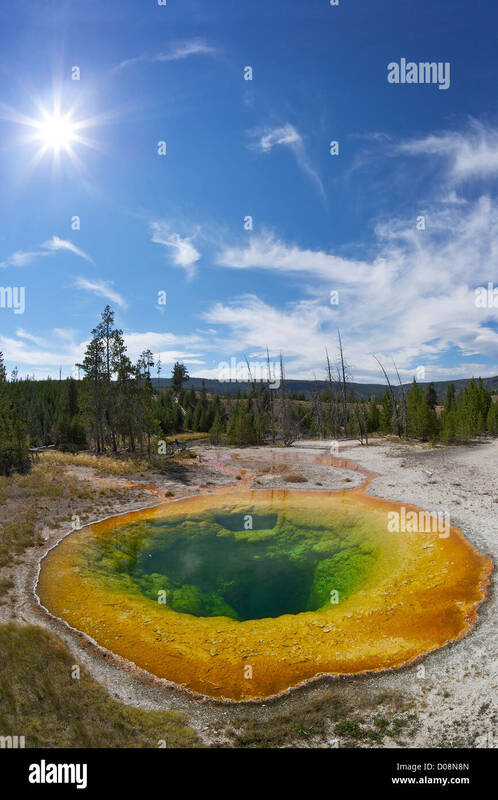 Morning Glory Pool and tourists in Yellowstone National Park, Wyoming, USA. 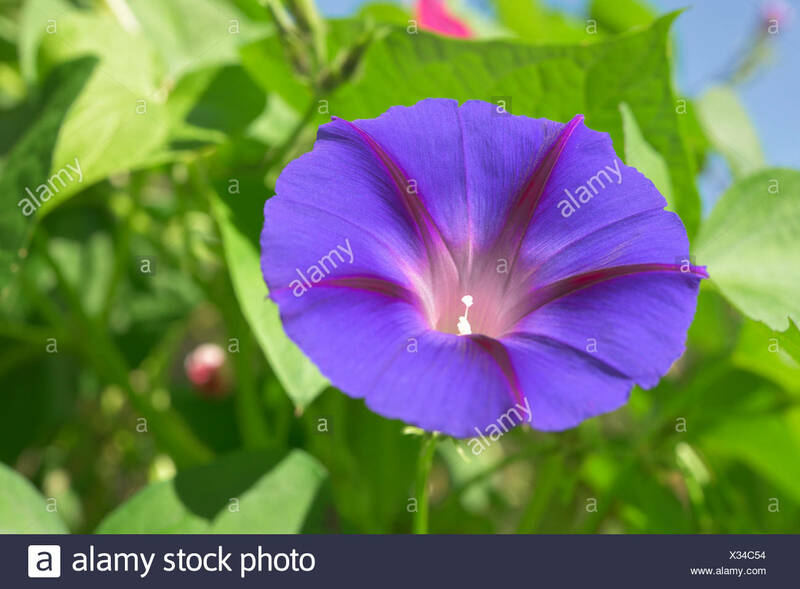 Morning Glory (Ipomoea tricolor). 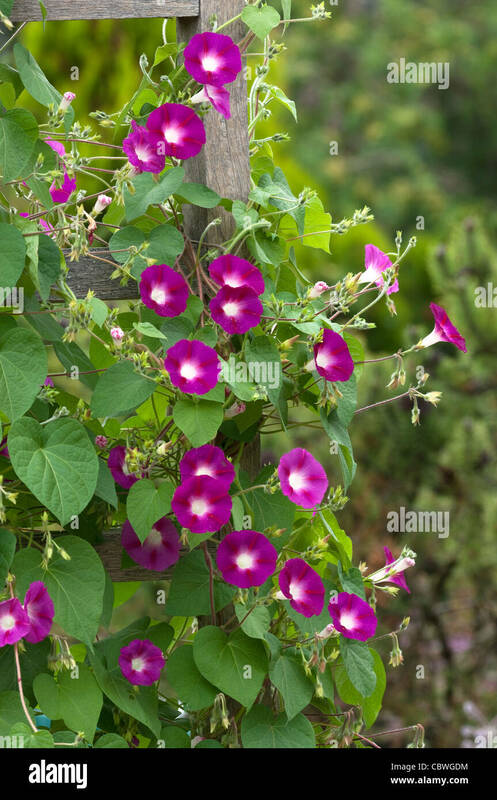 Flowering plant on a fence. 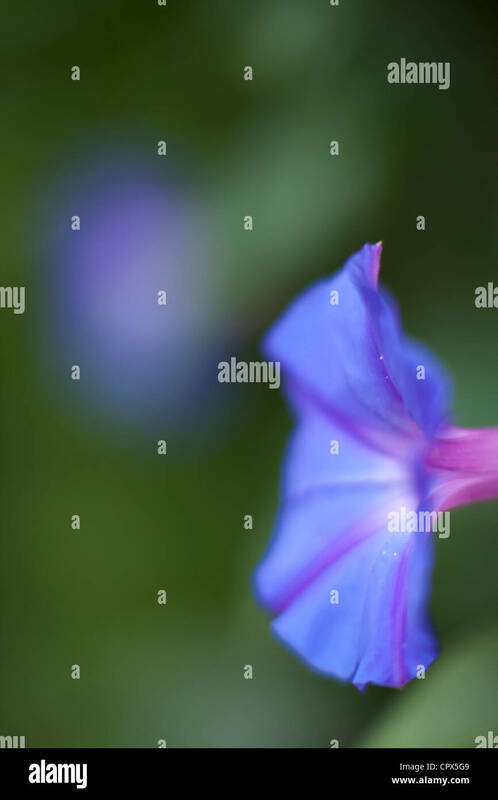 Closeup of a morning glory flower in the everglades along the Anhinga Trail in Everglades National Park, Florida, USA. 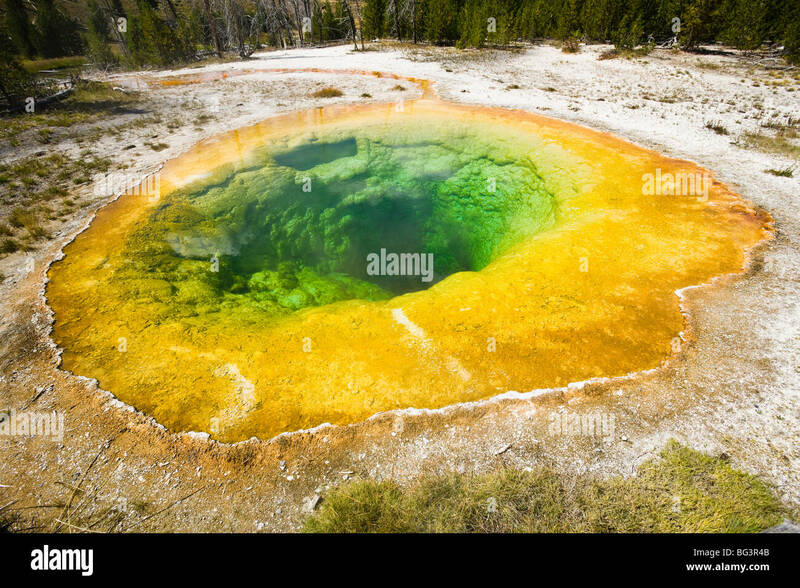 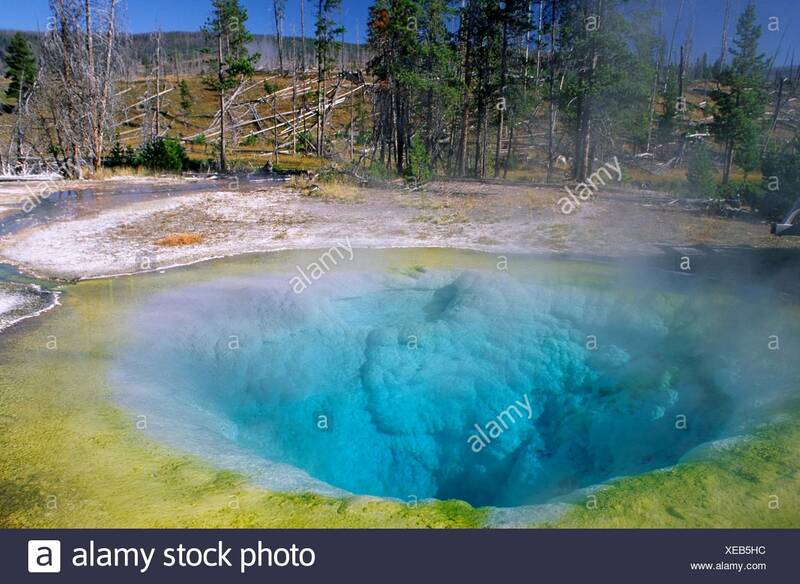 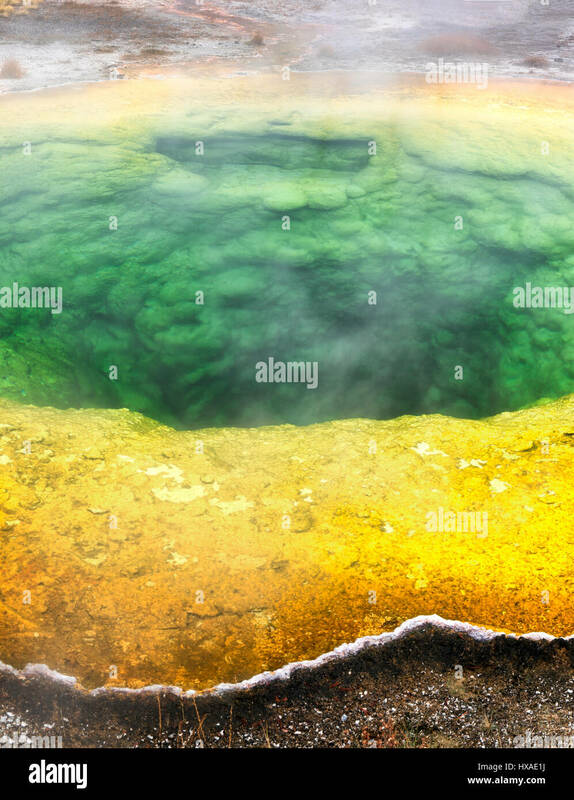 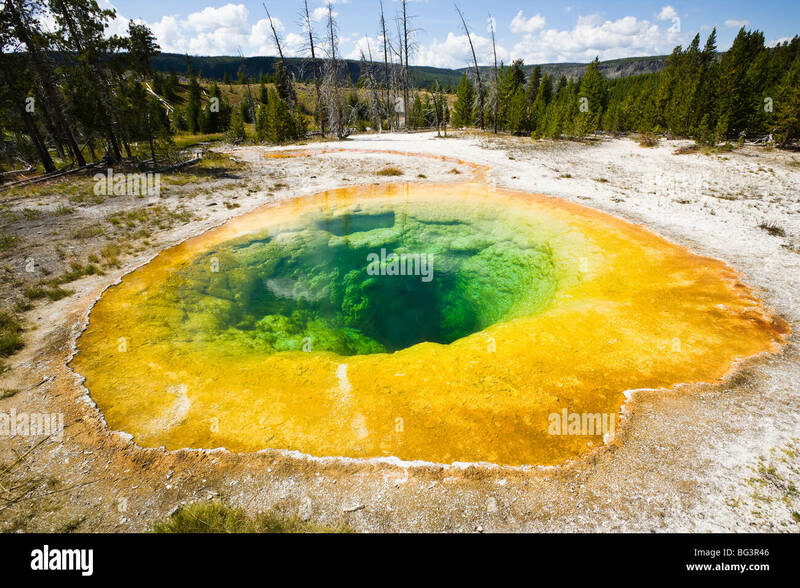 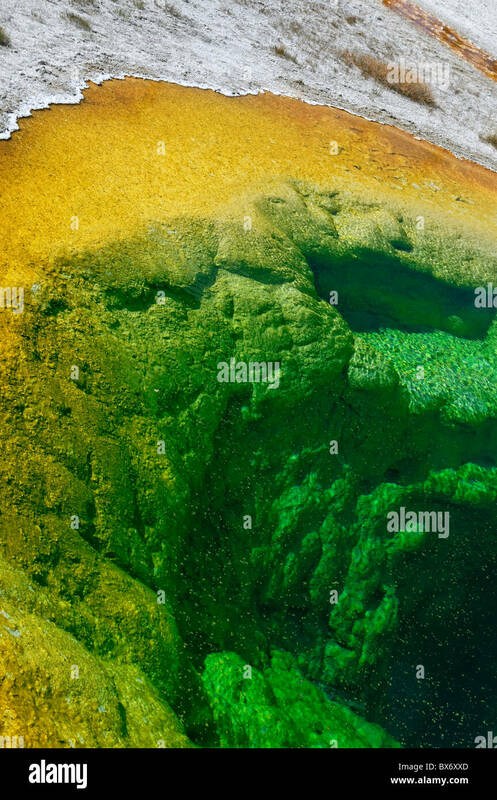 The Morning Glory Pool in the Upper Geyser Basin, Yellowstone National Park, Wyoming, USA. 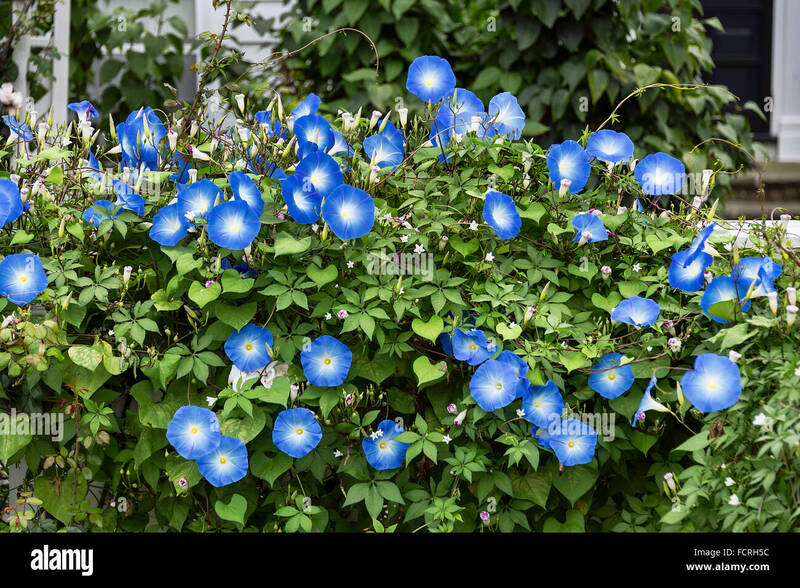 Morning Glory in full bloom. 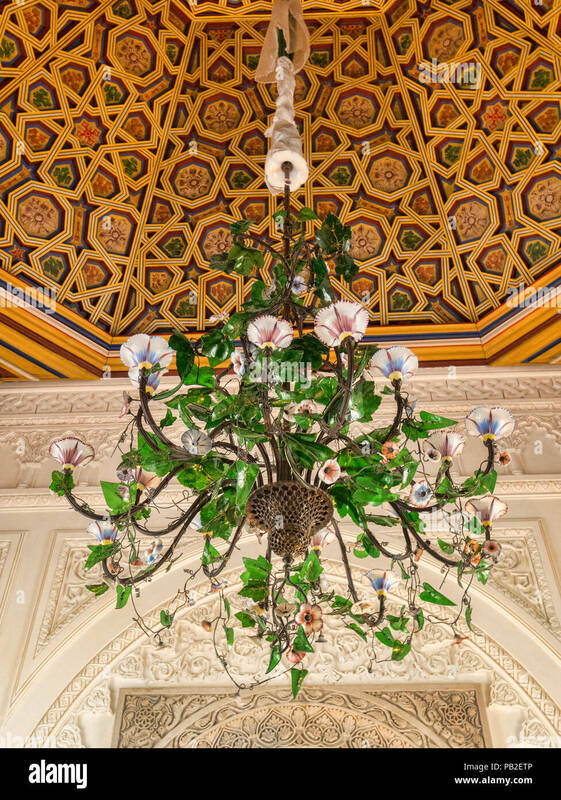 4 March 2018: Sintra, Portugal - A beautufl chandelier in a Morning Glory design in the Pena Palace. 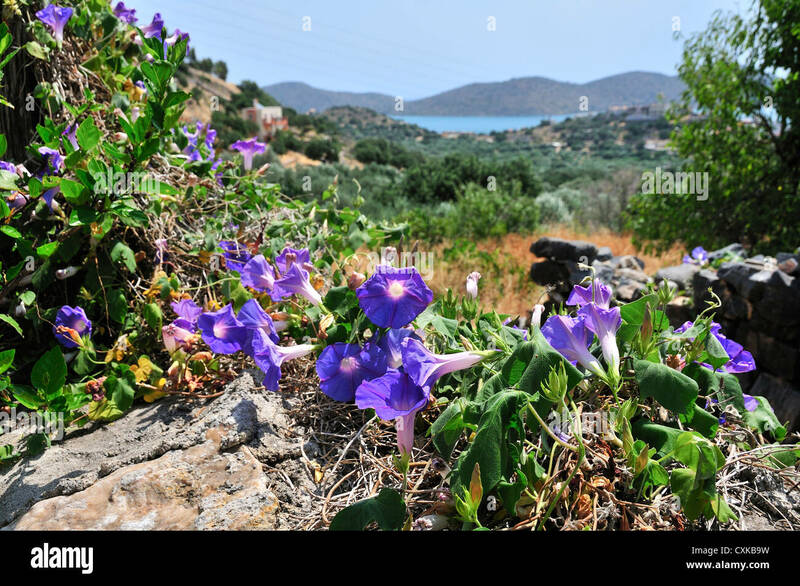 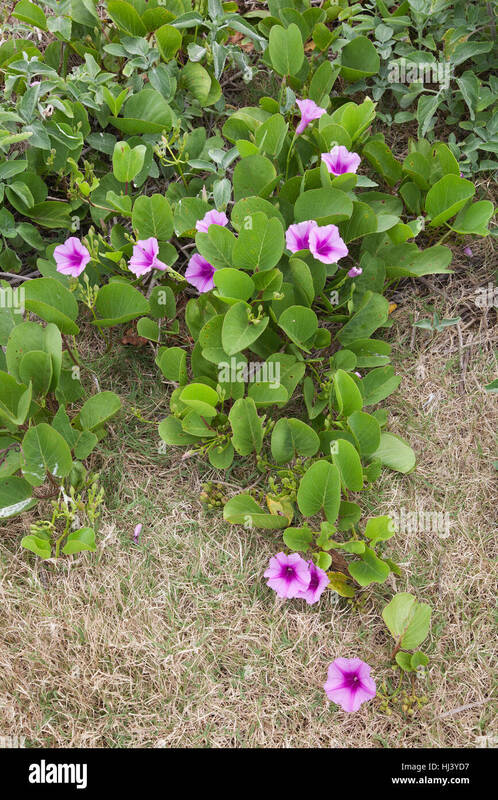 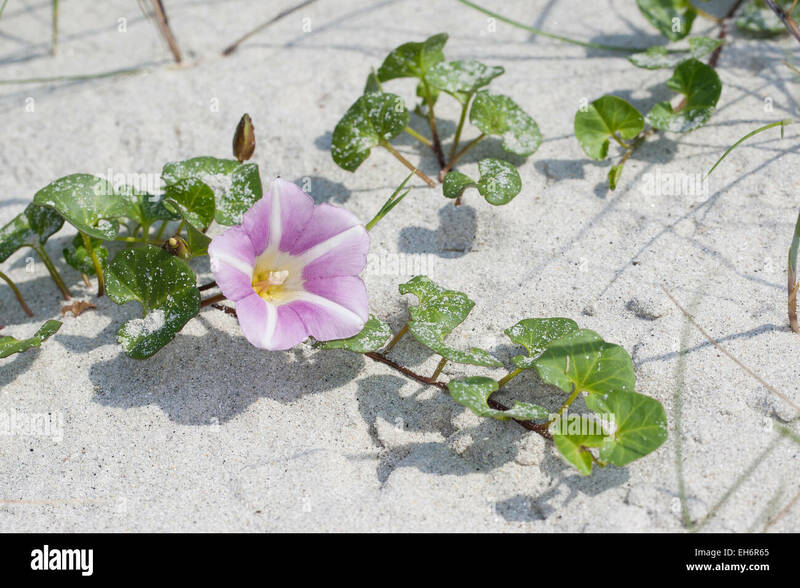 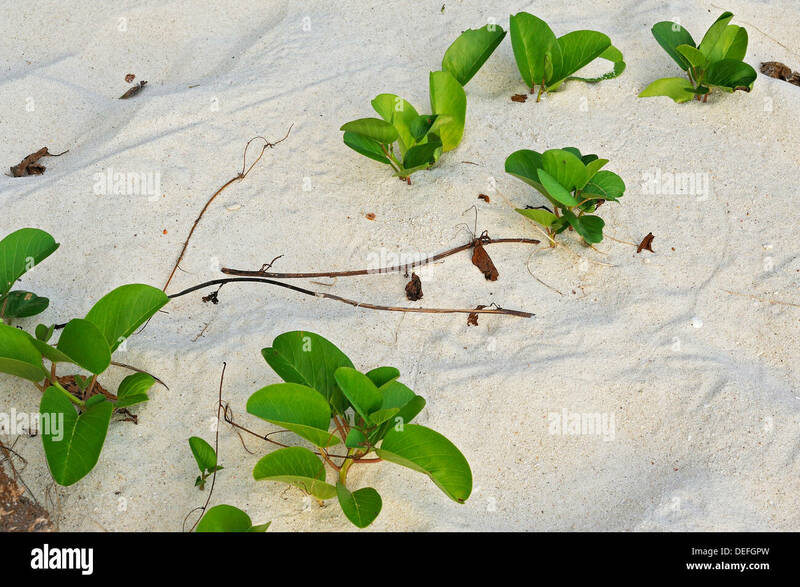 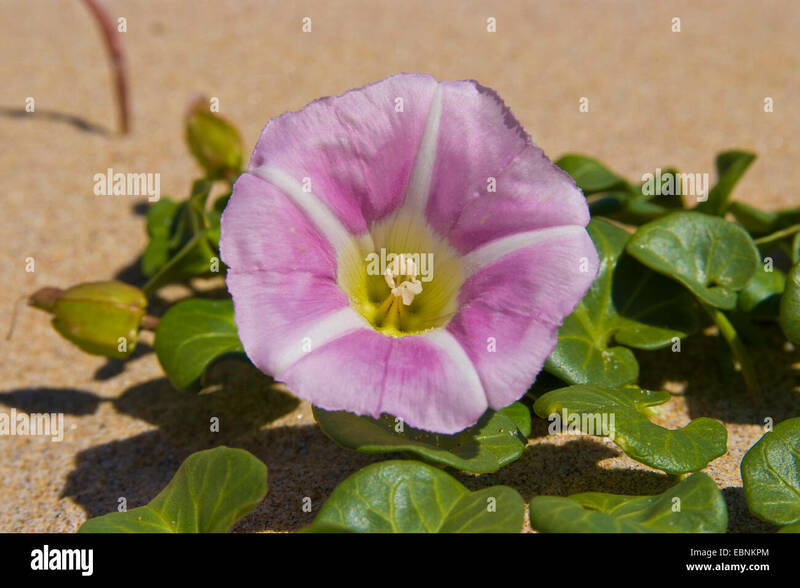 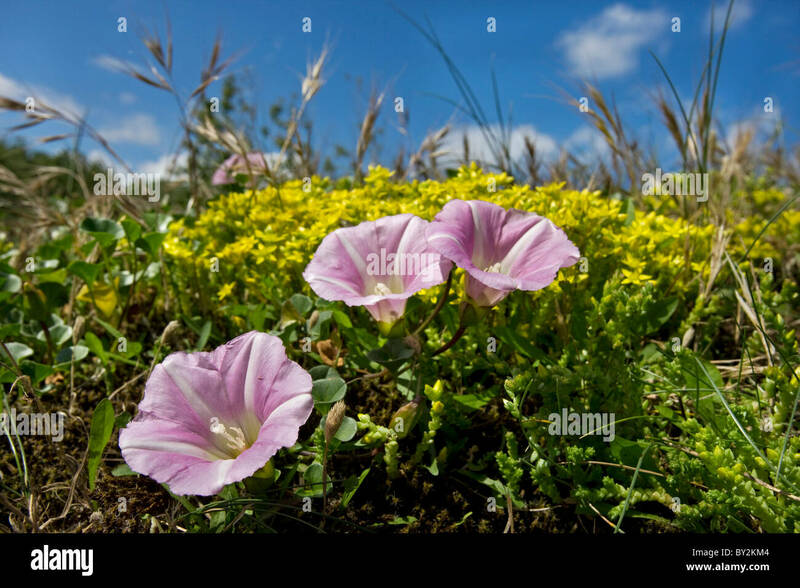 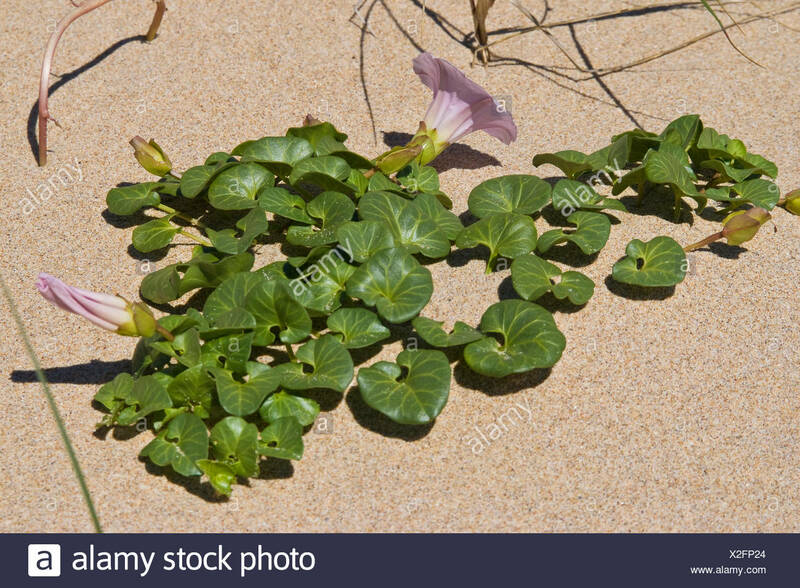 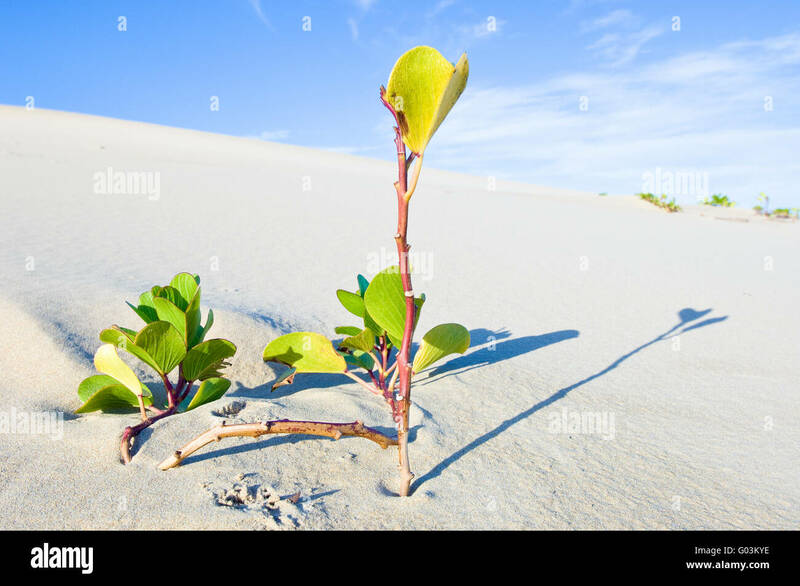 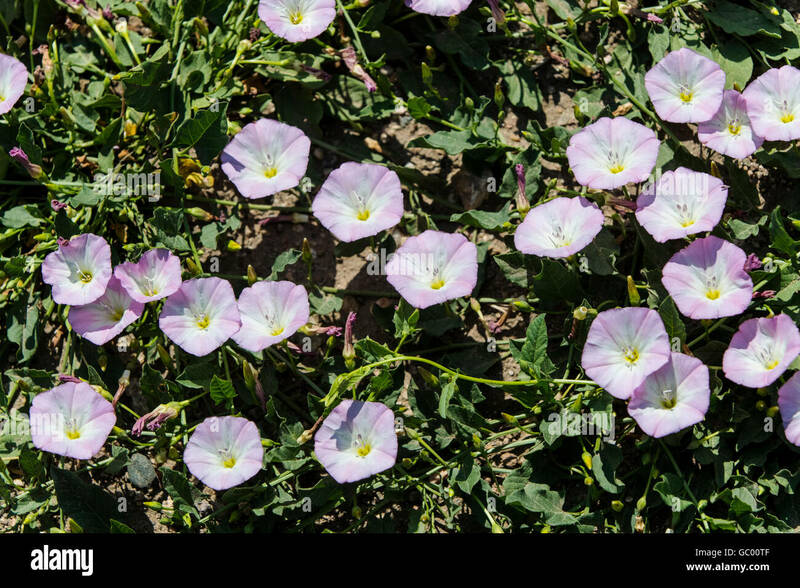 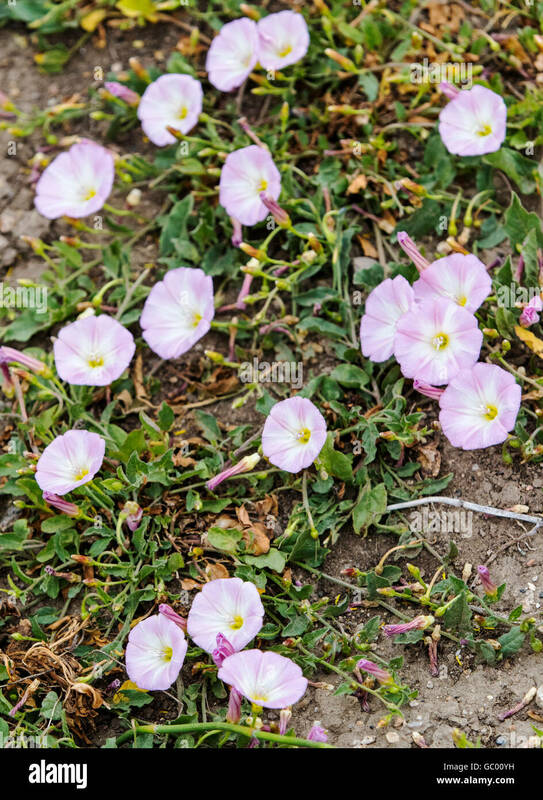 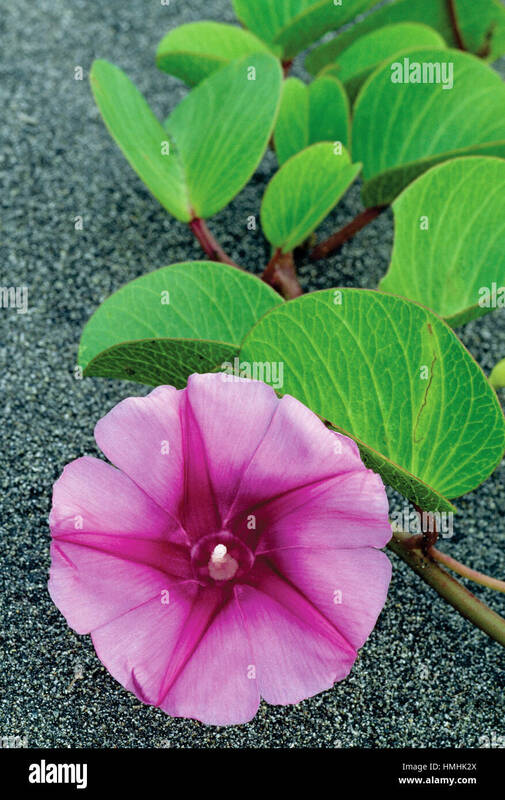 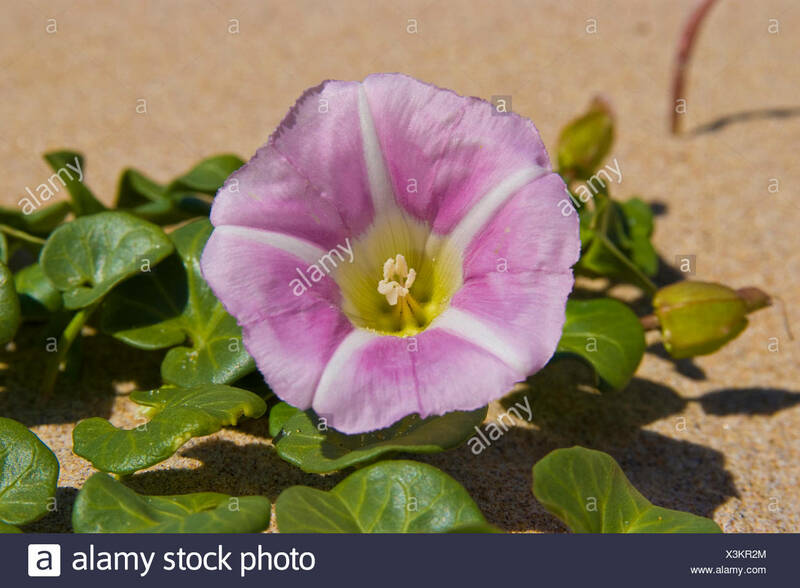 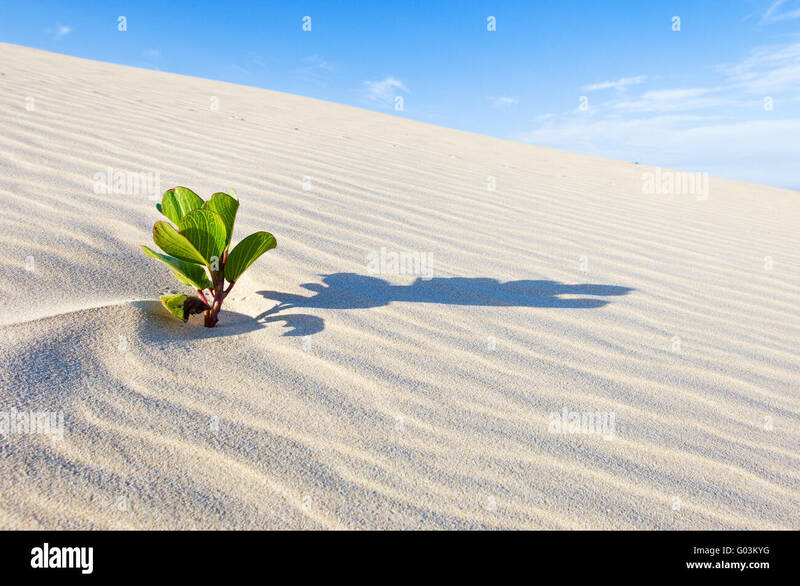 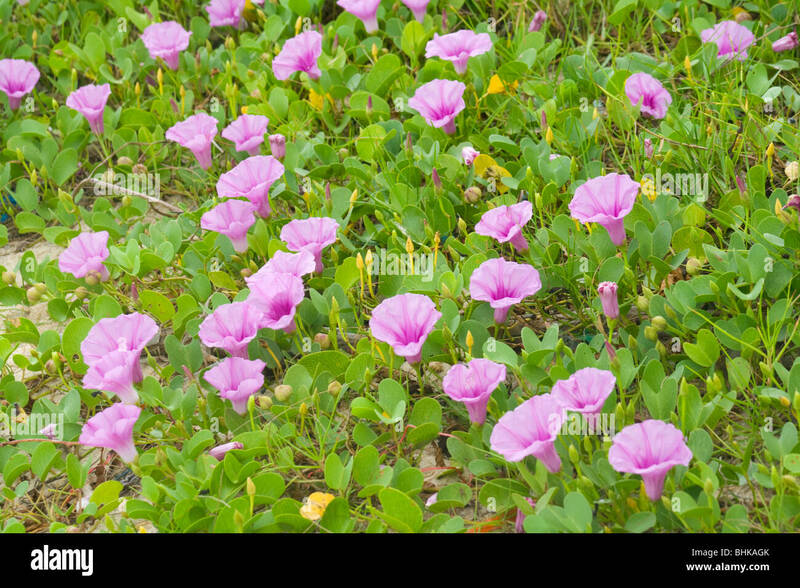 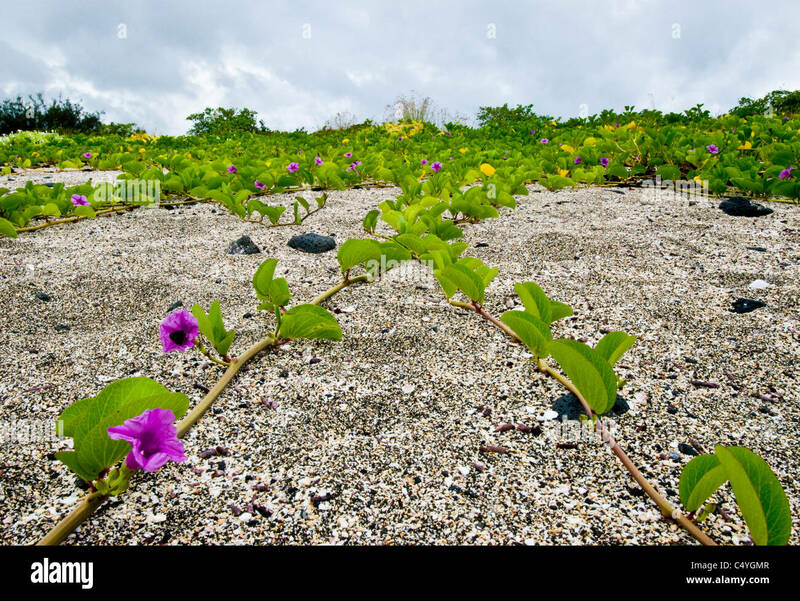 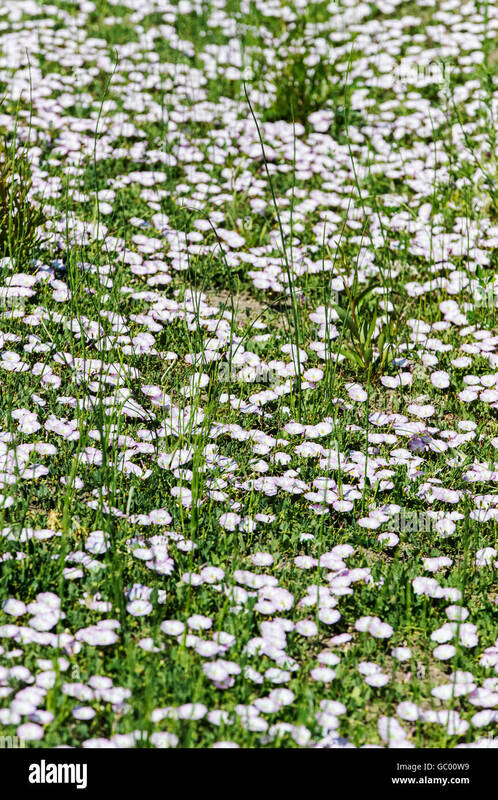 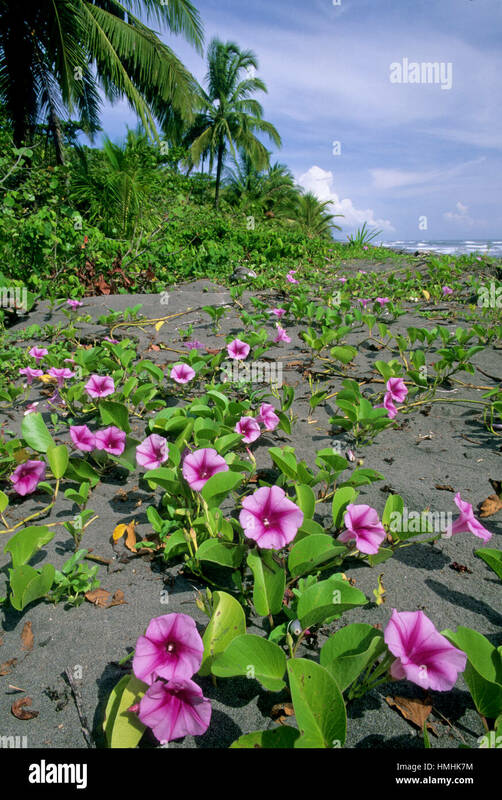 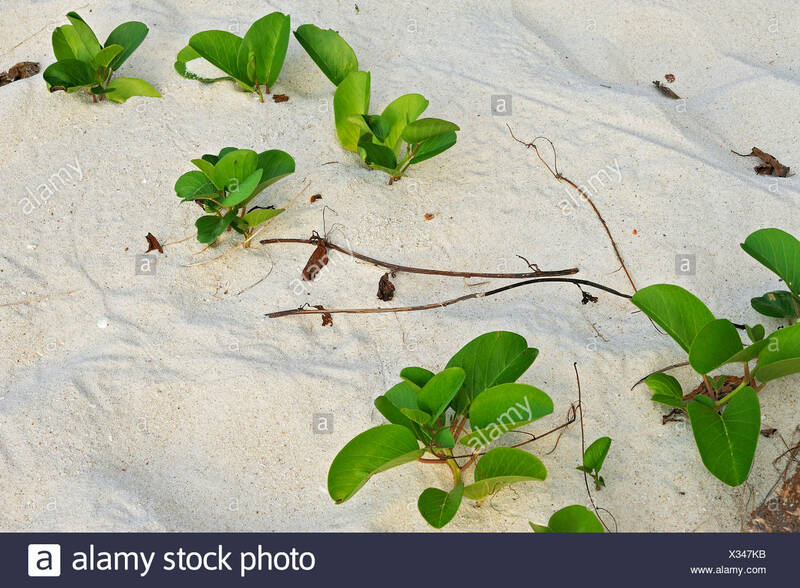 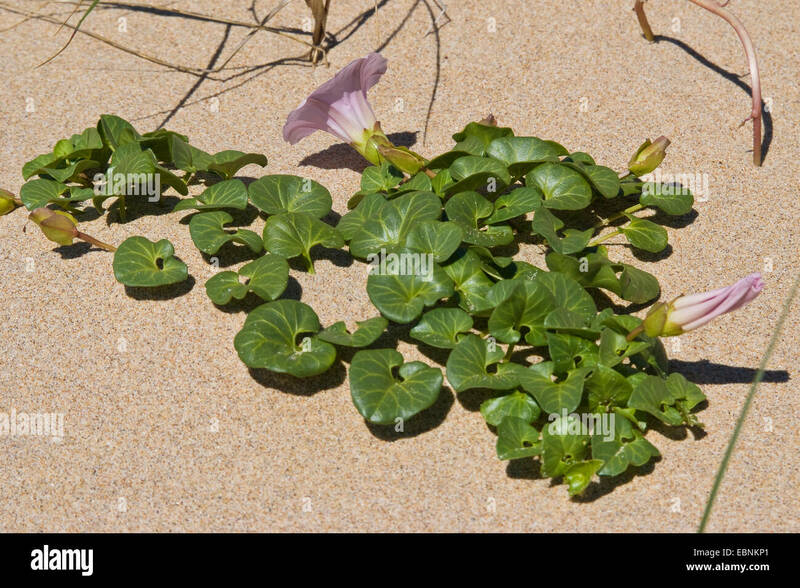 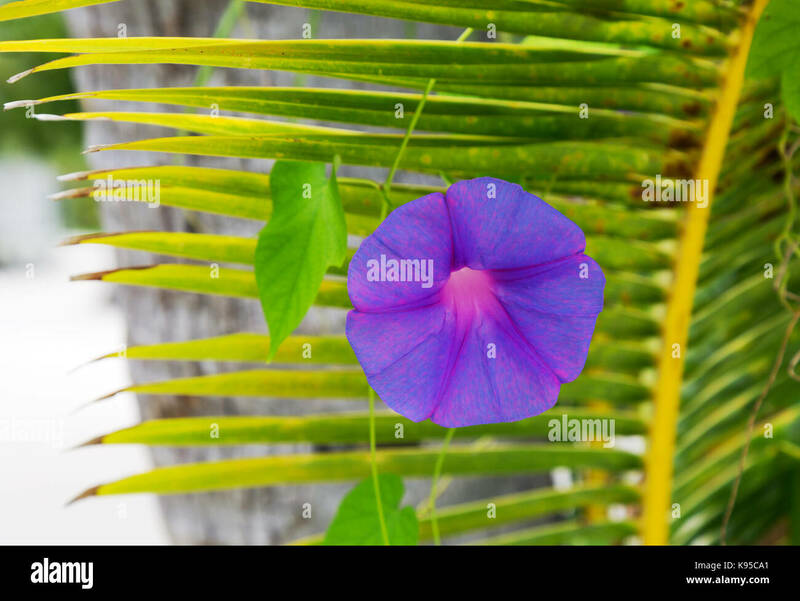 Beach Morning Glory (Ipomoea pes-caprae ssp. 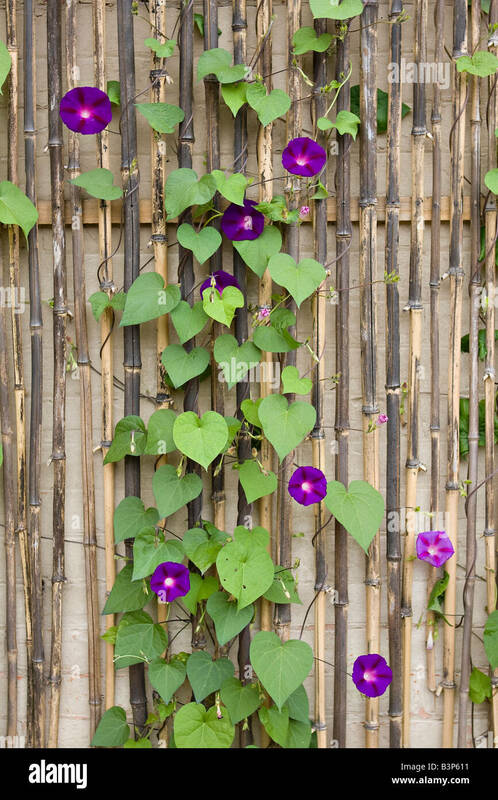 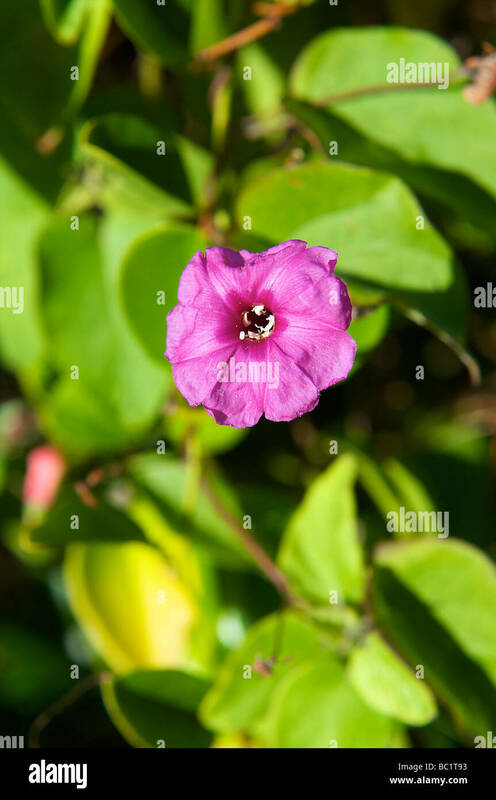 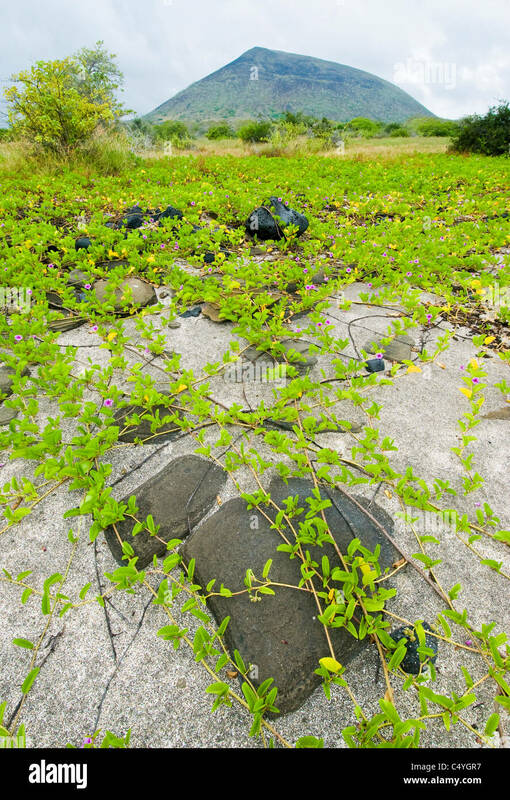 brasiliensis) flowering vine, also known as Pohuehue.